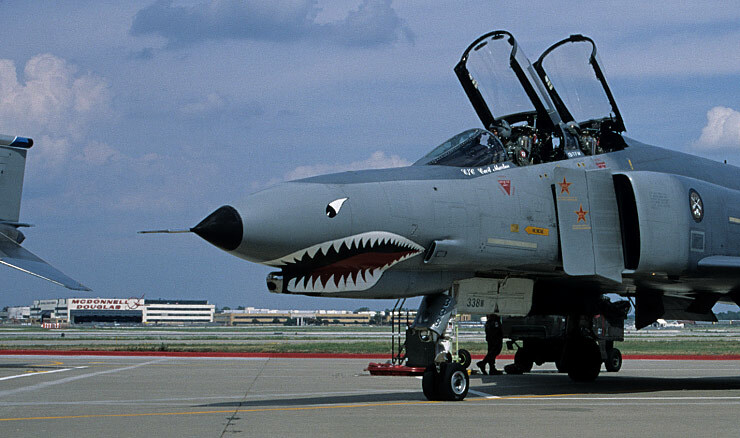 My name is Ugo Gabbana i'm italian and a very passionate of military aircraft. 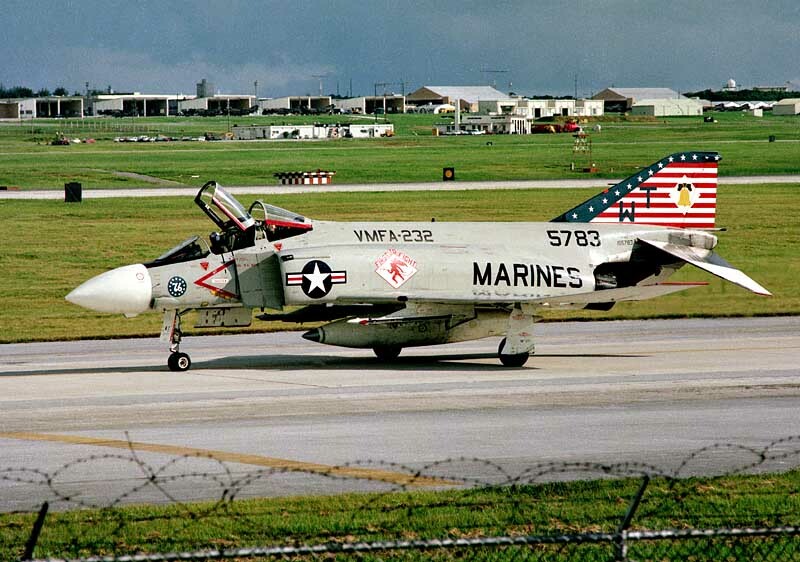 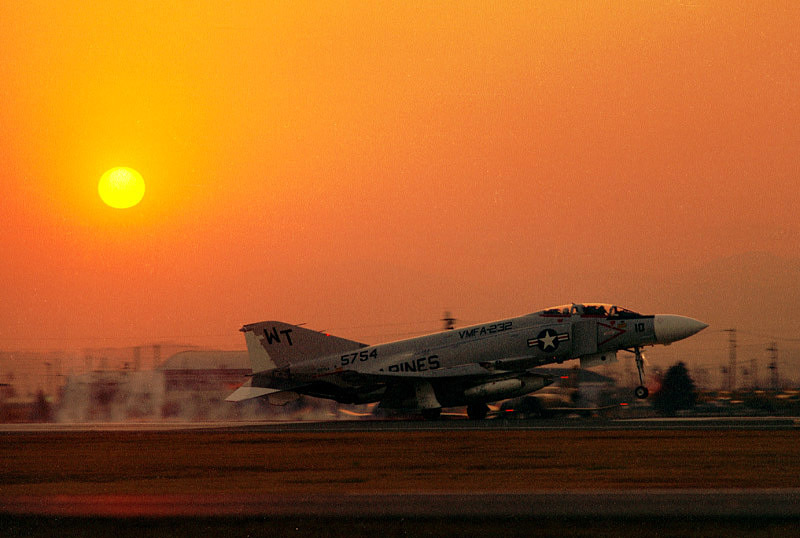 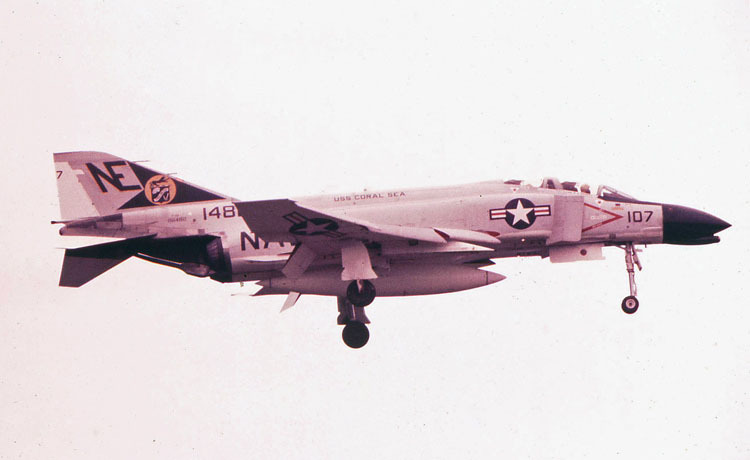 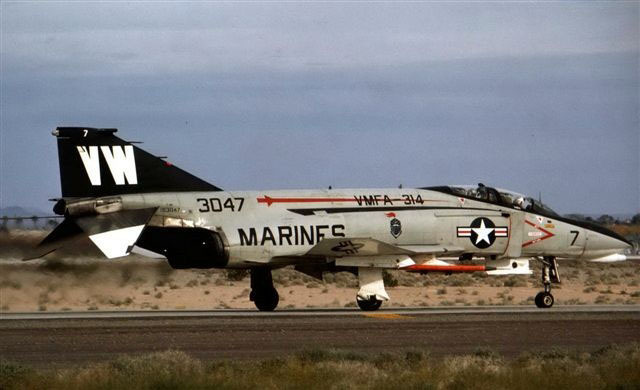 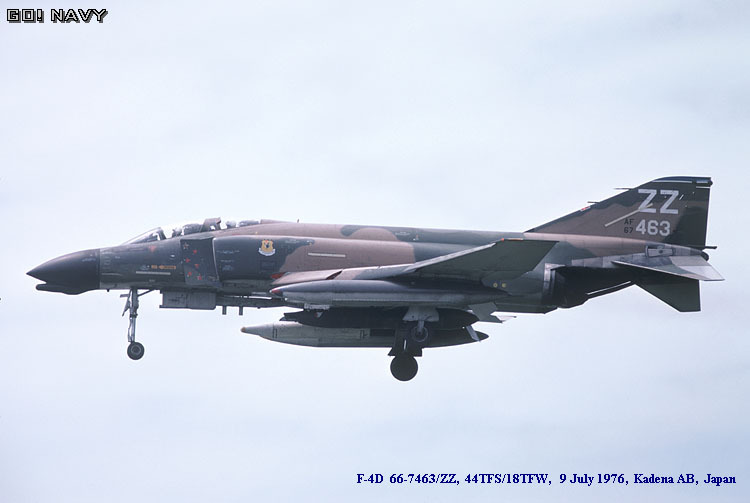 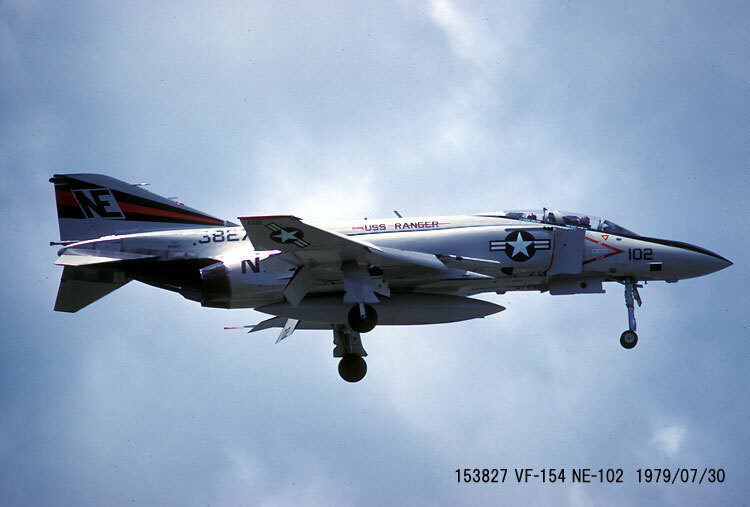 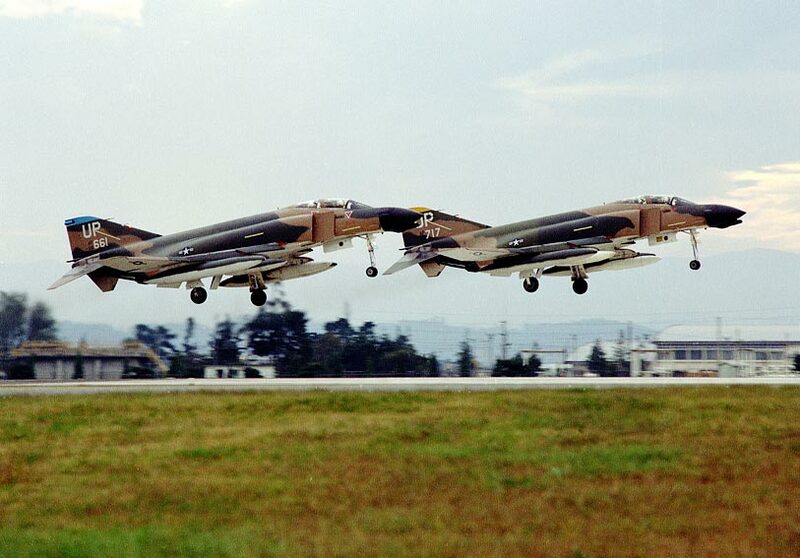 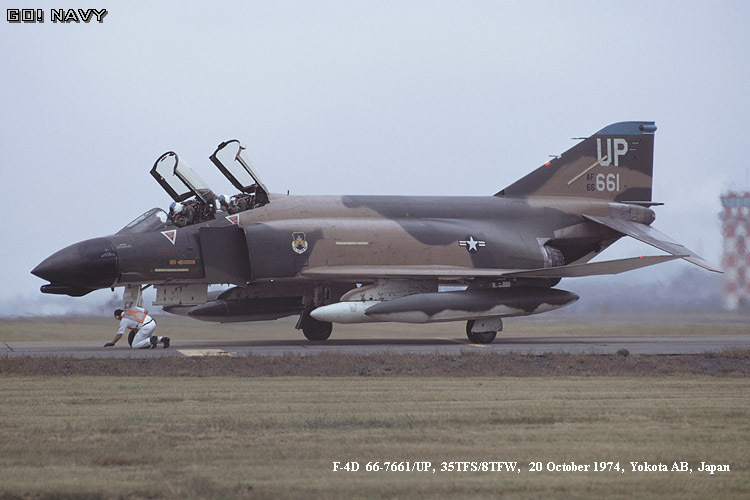 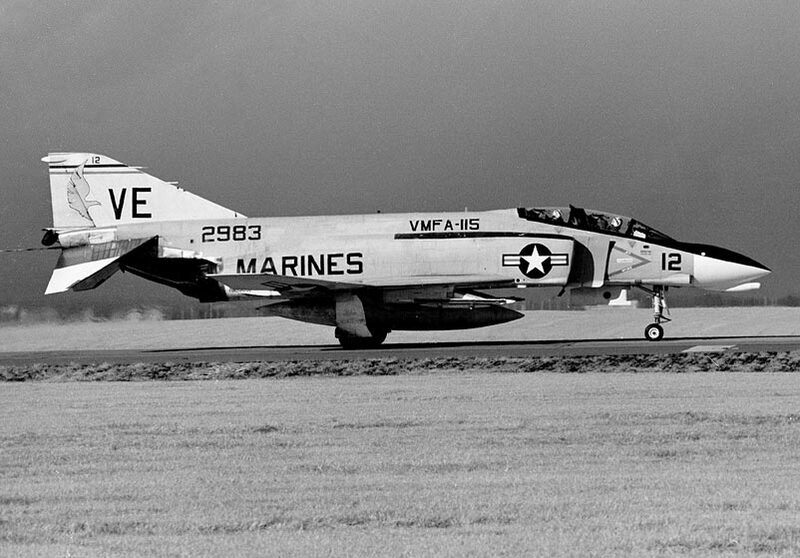 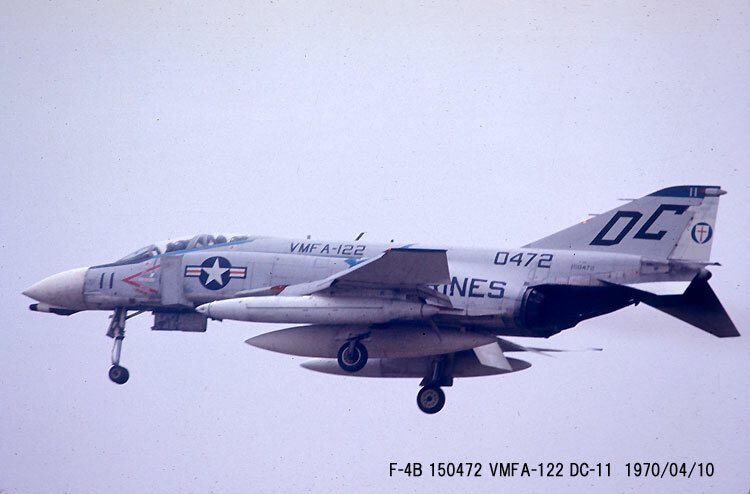 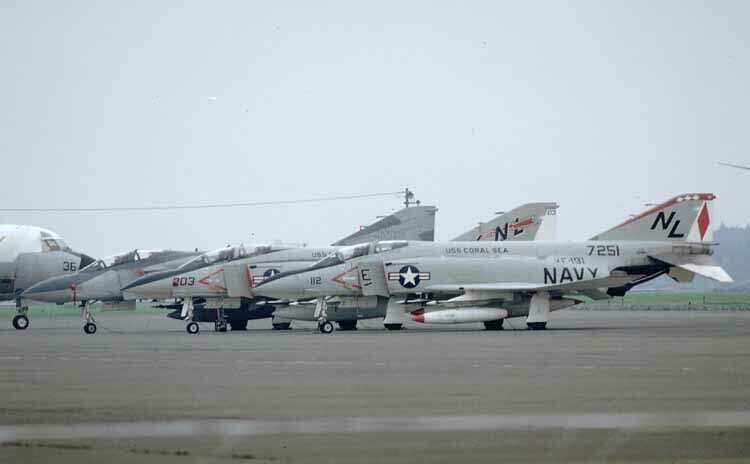 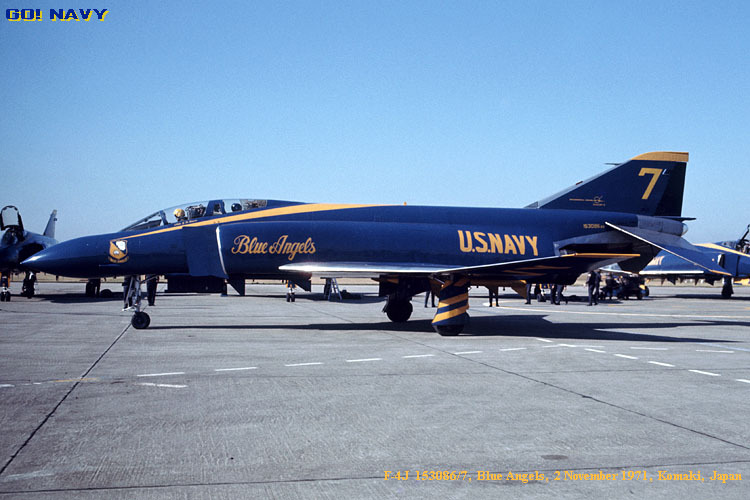 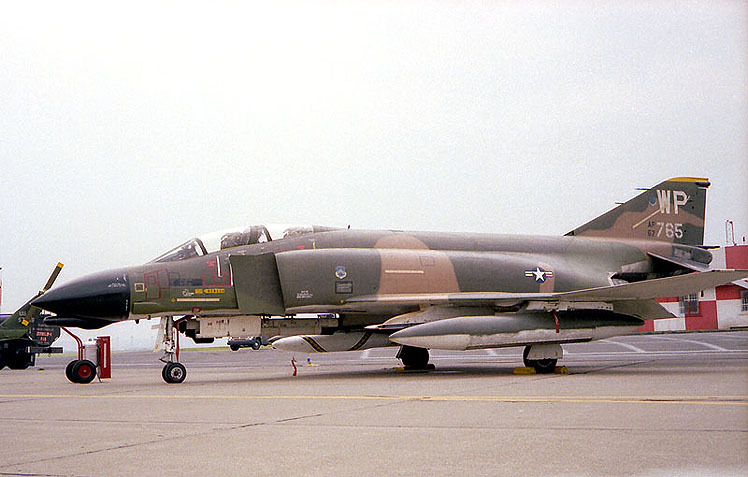 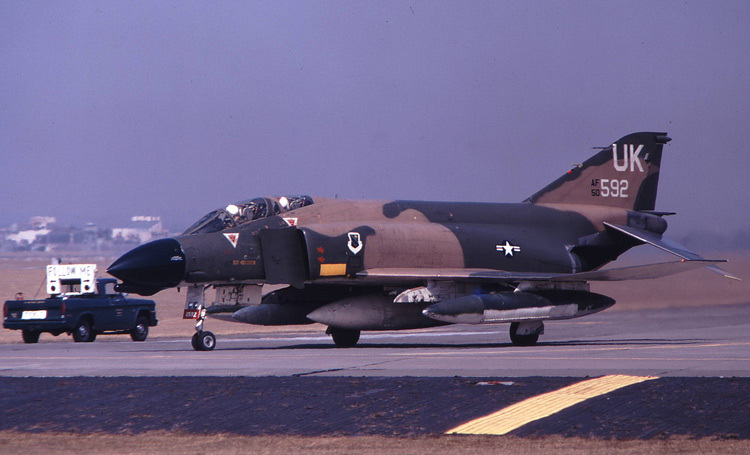 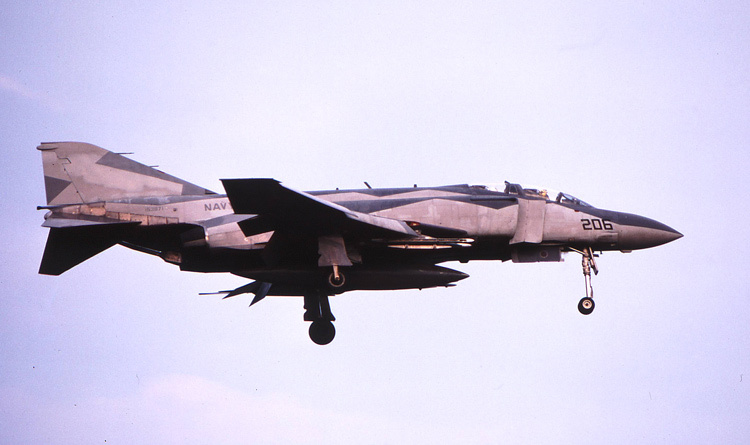 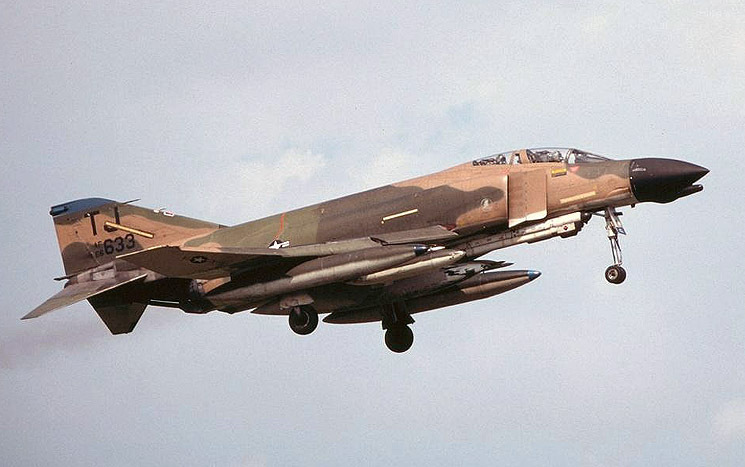 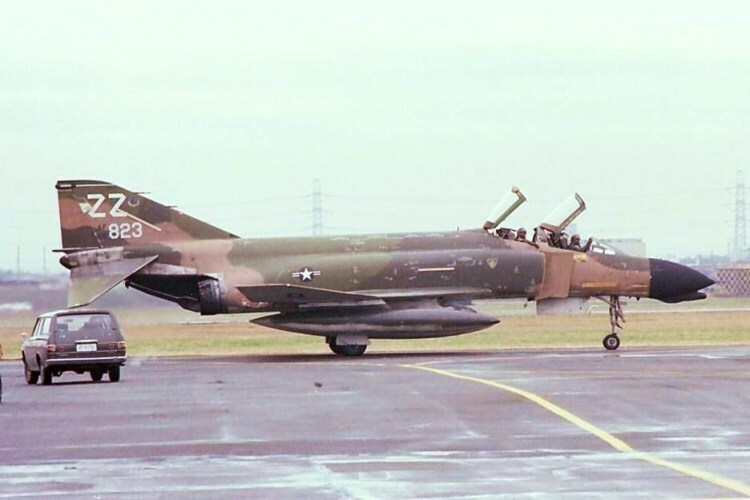 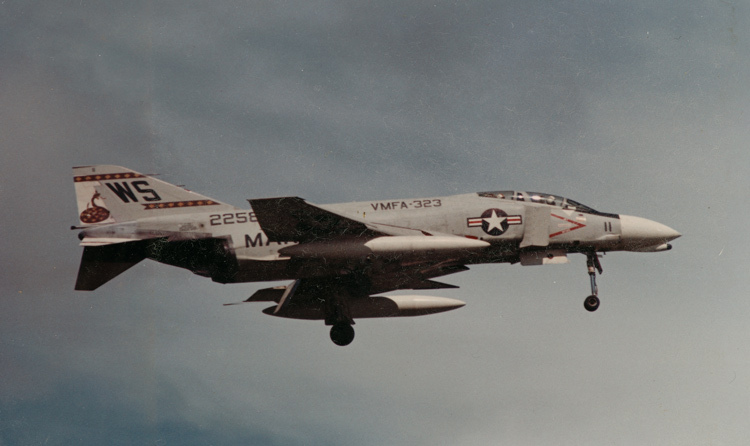 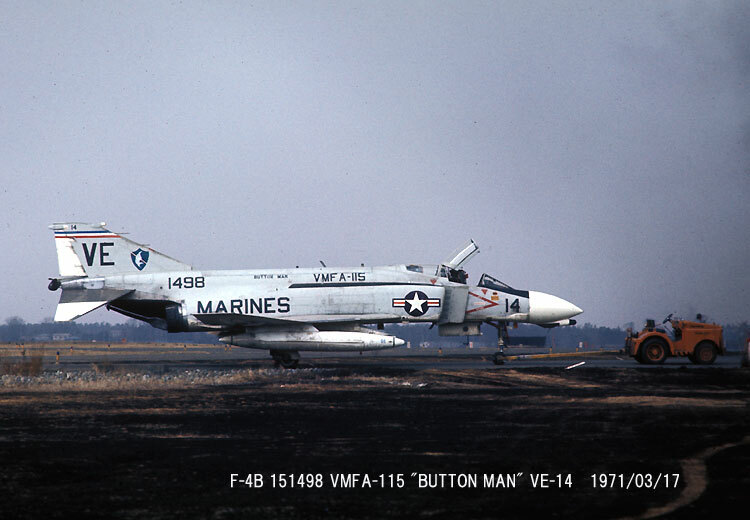 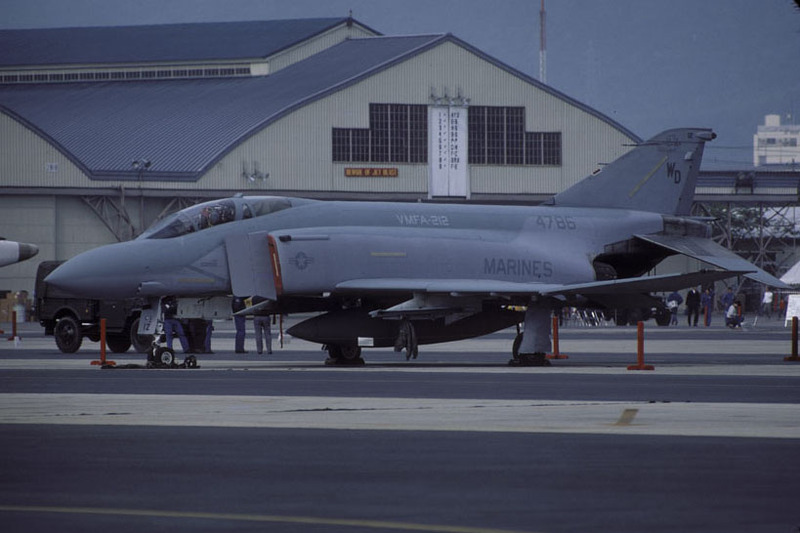 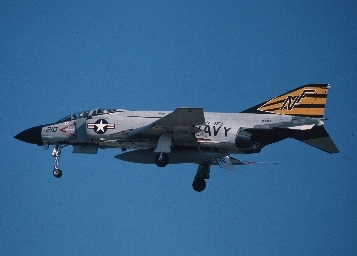 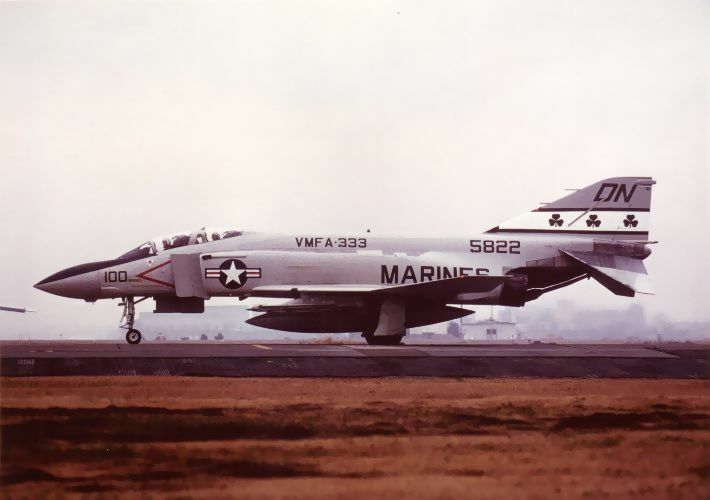 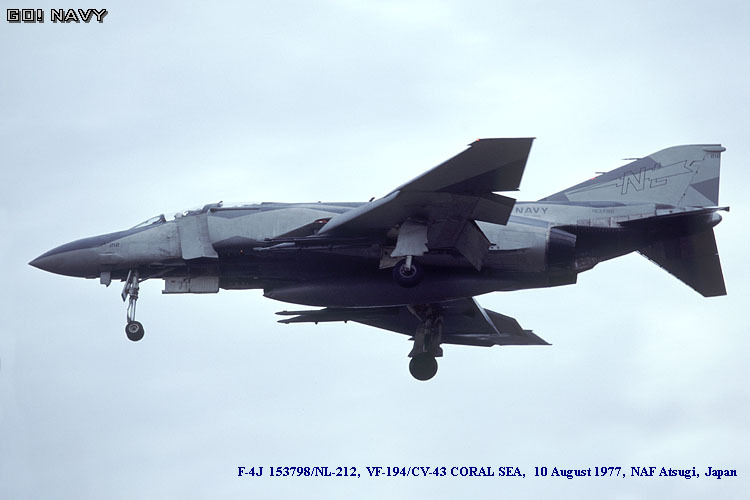 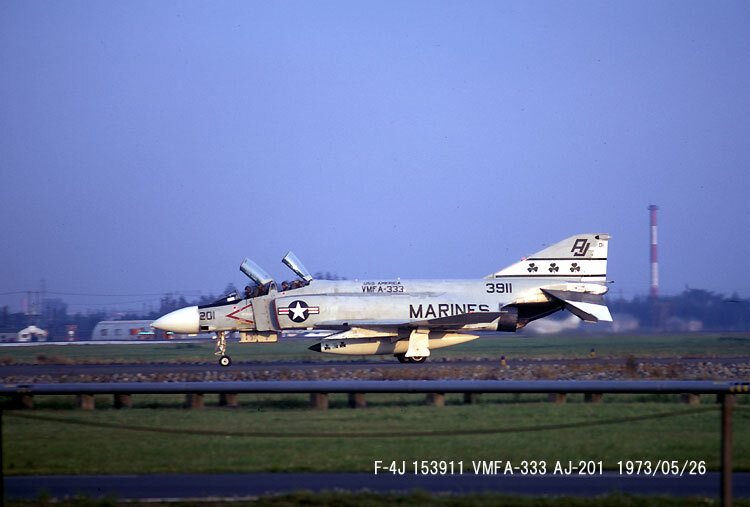 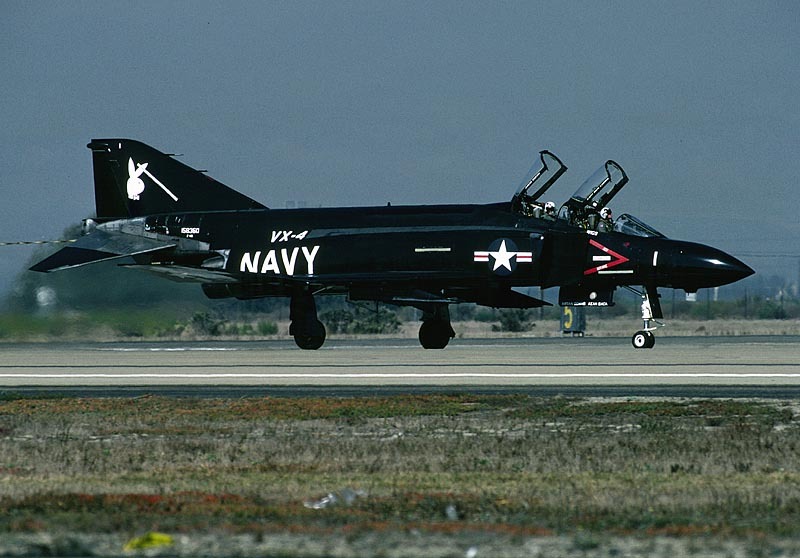 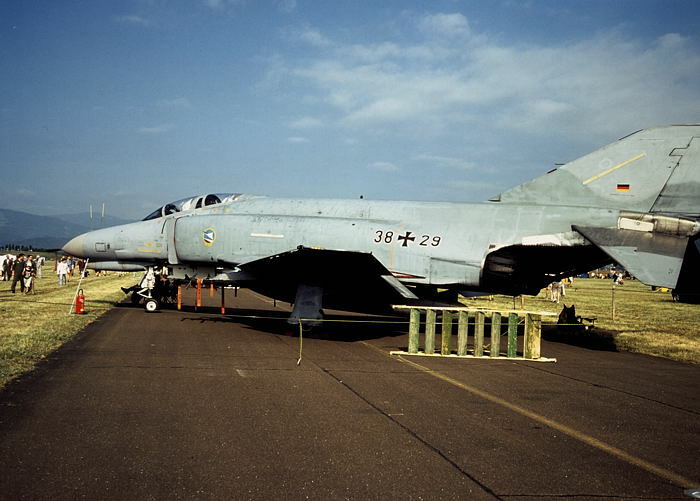 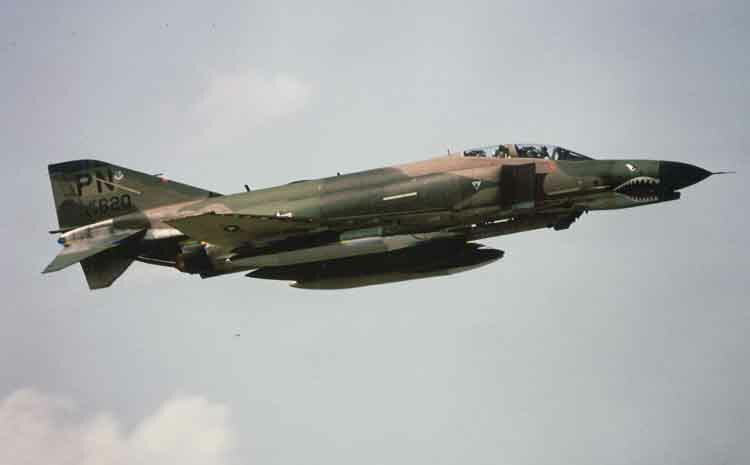 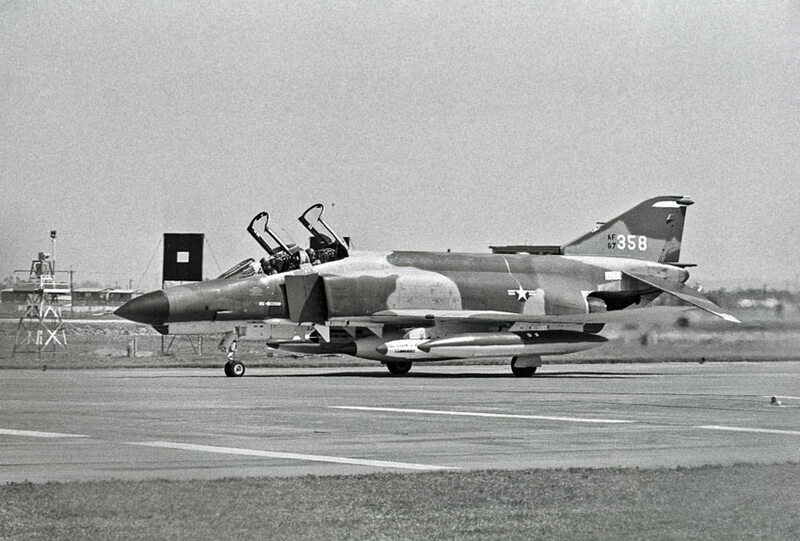 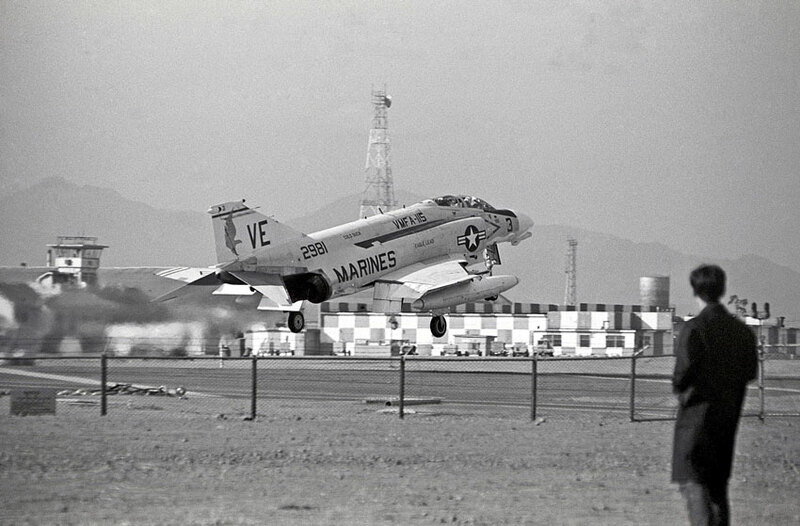 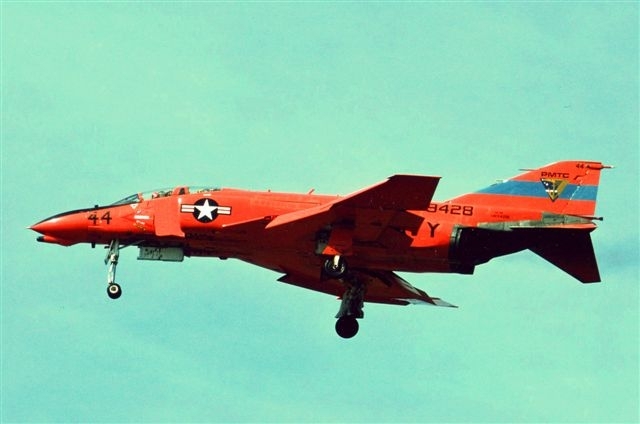 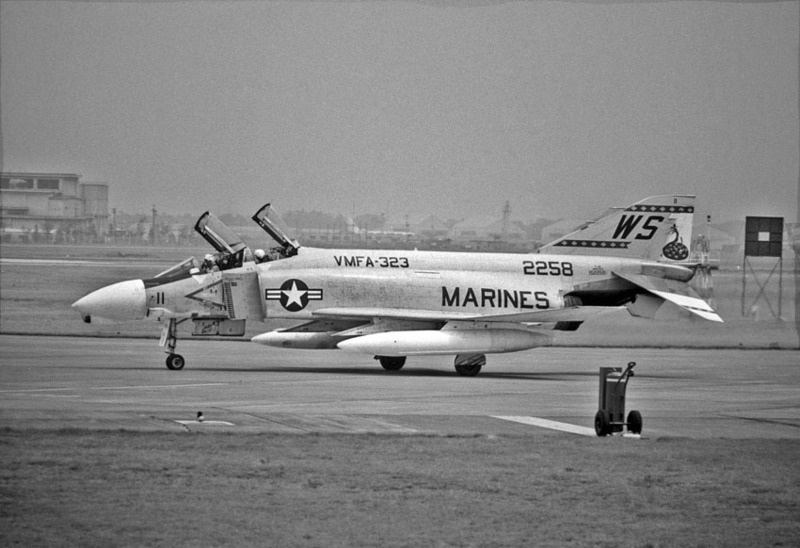 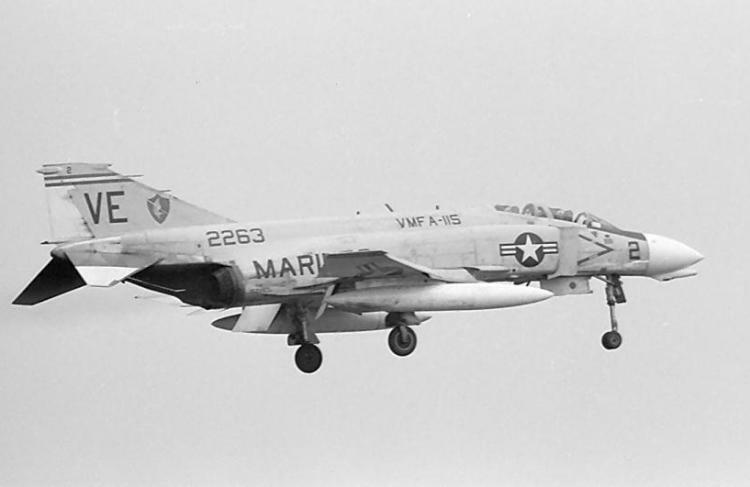 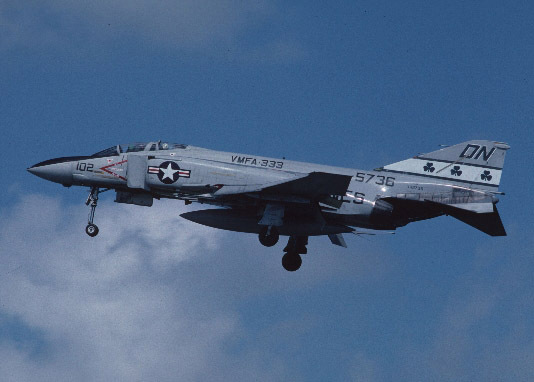 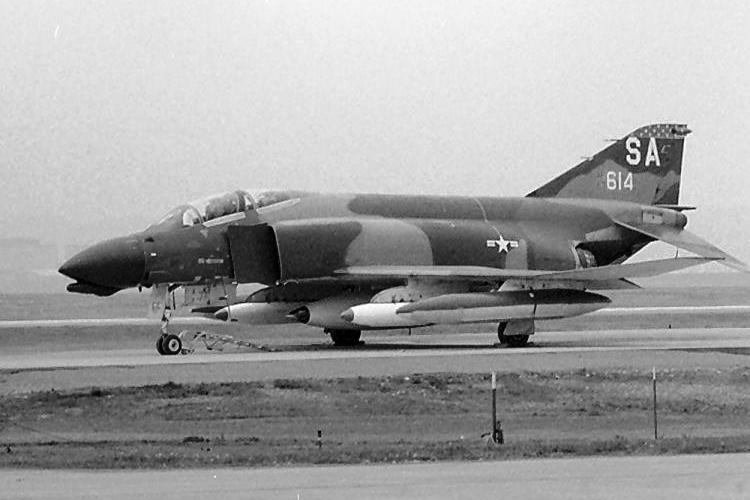 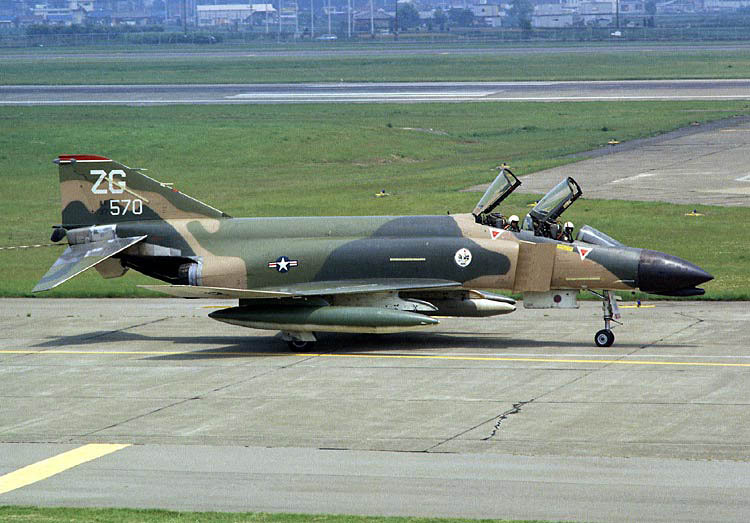 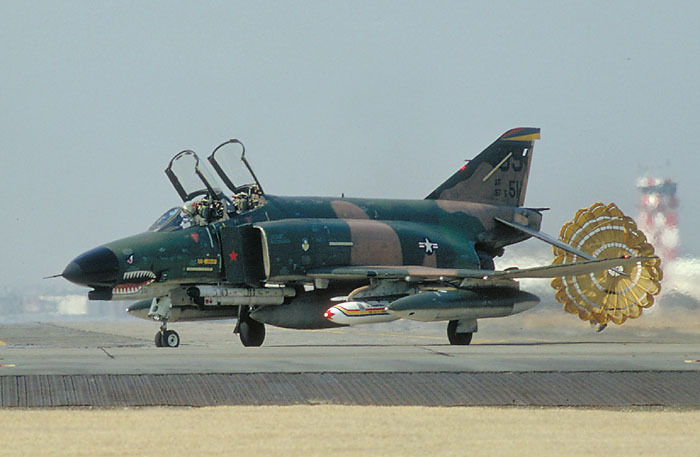 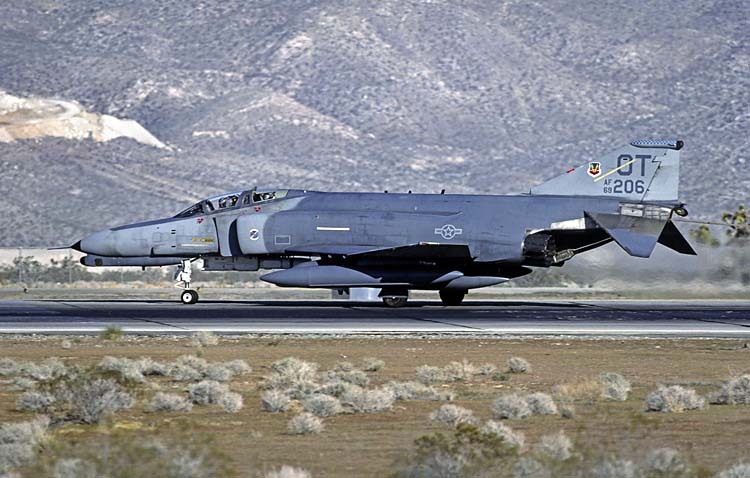 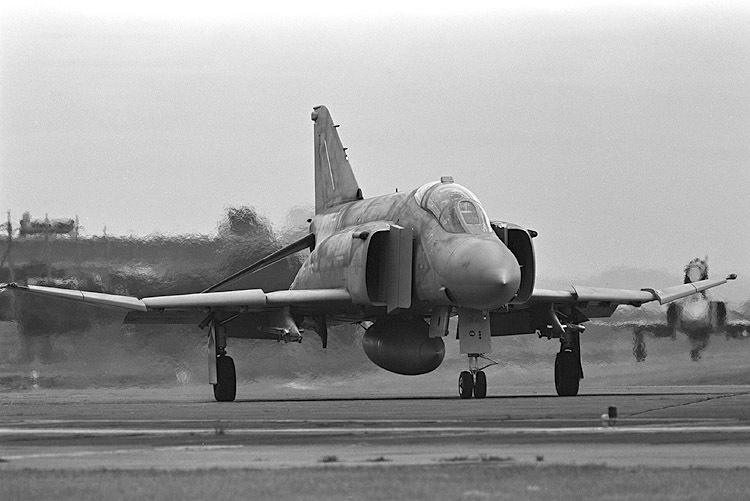 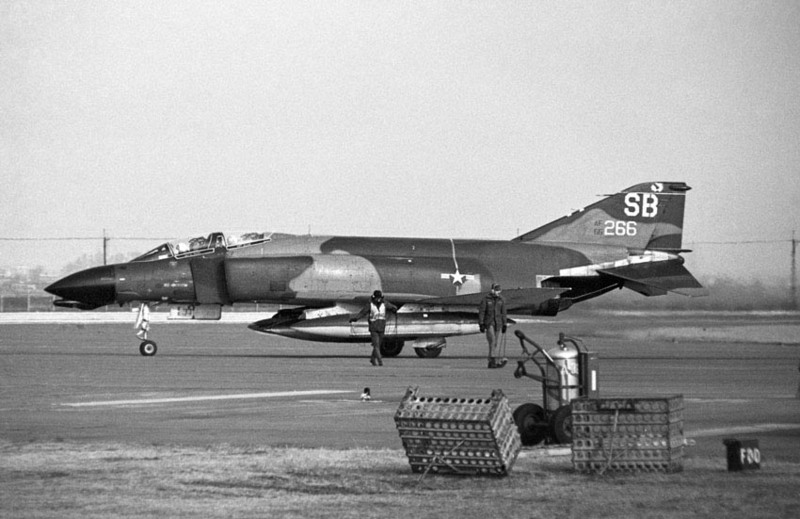 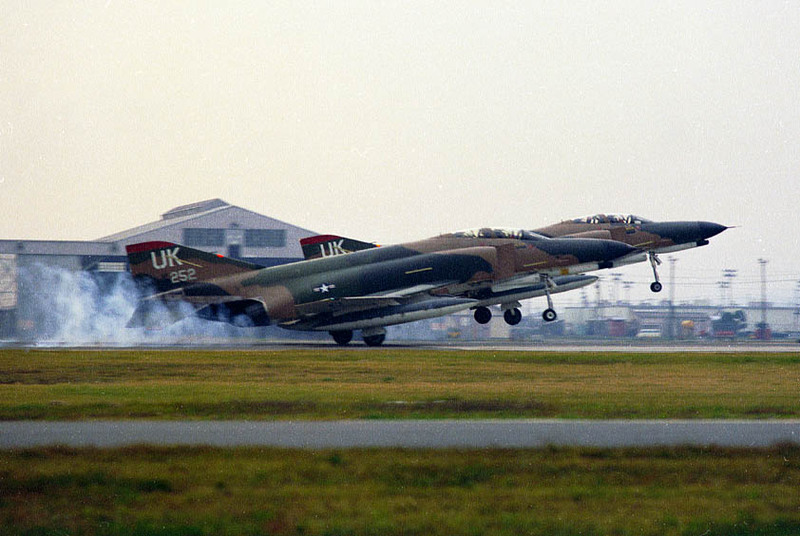 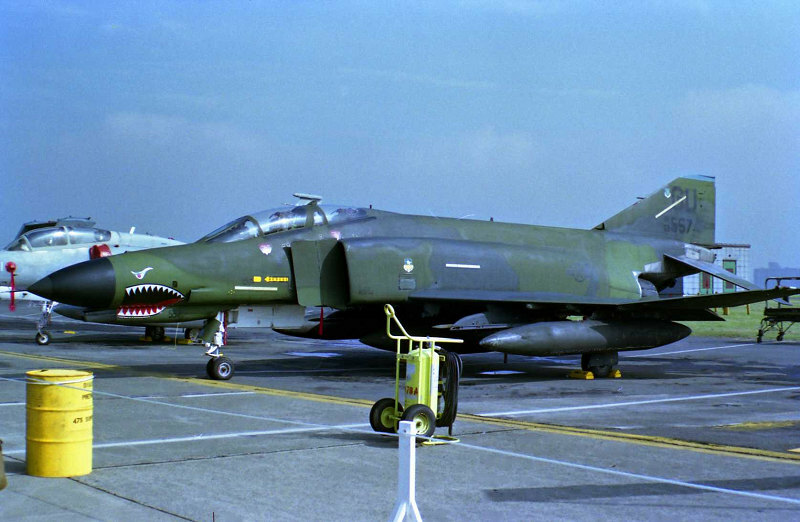 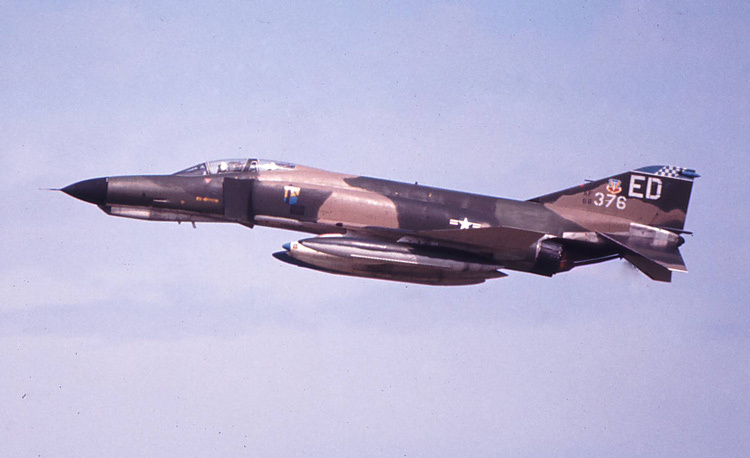 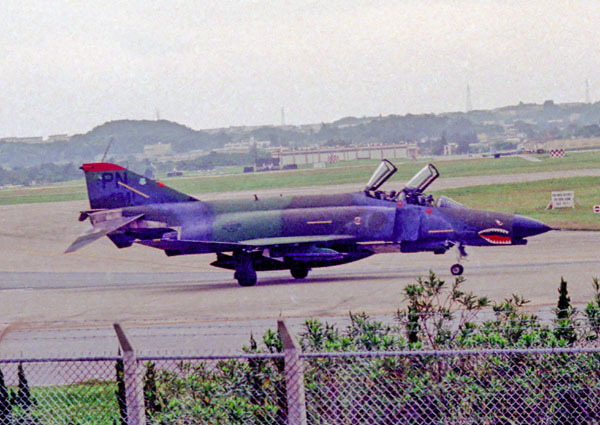 I am very interested in color photos of phantoms. 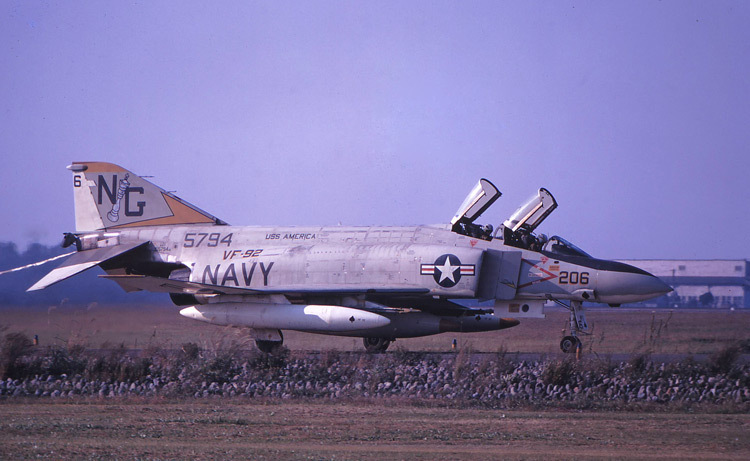 I have a large collection of photos most scanned slides. 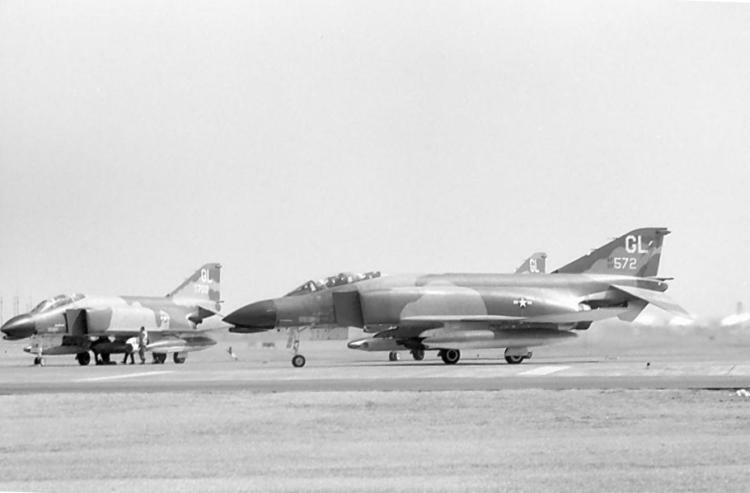 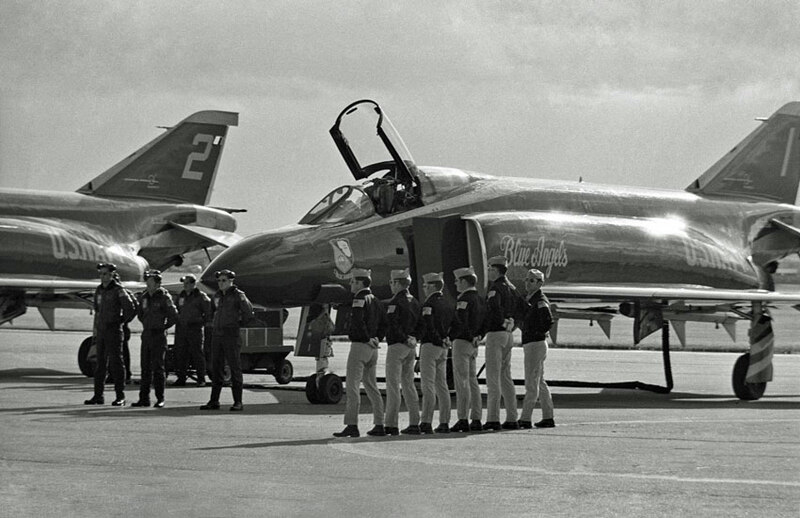 I have a good collection of F-104 Italians, phantoms of various nations (though many are of different authors and therefore should not be used for publications) and other. 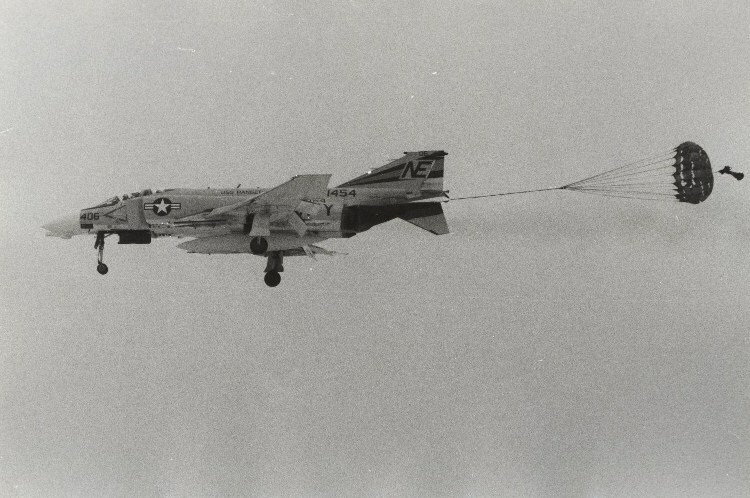 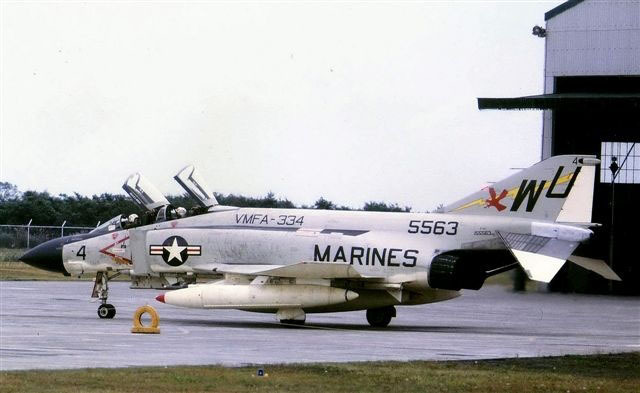 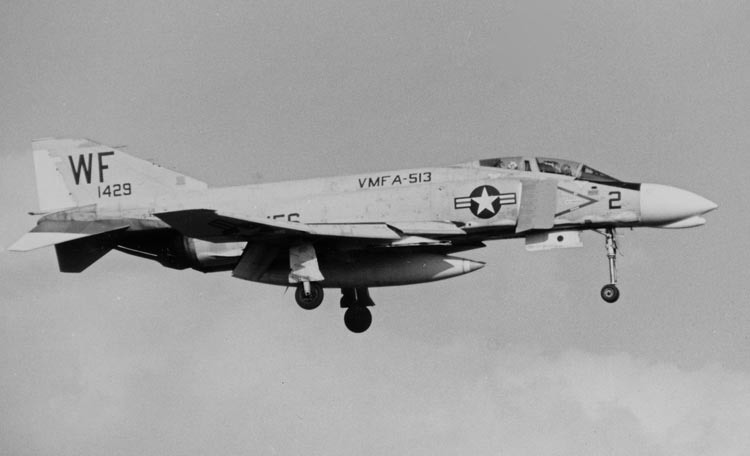 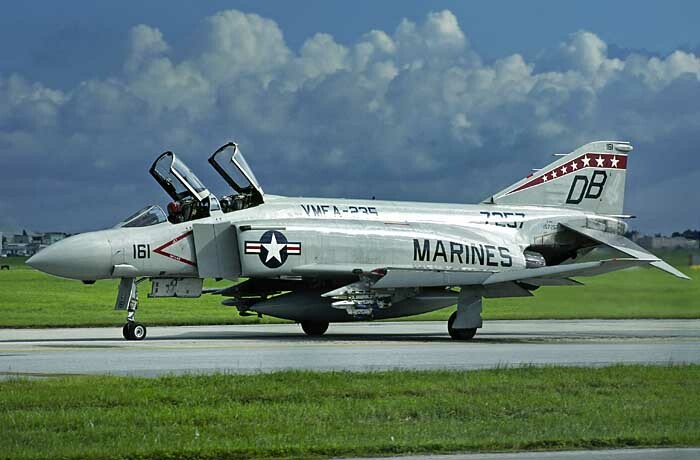 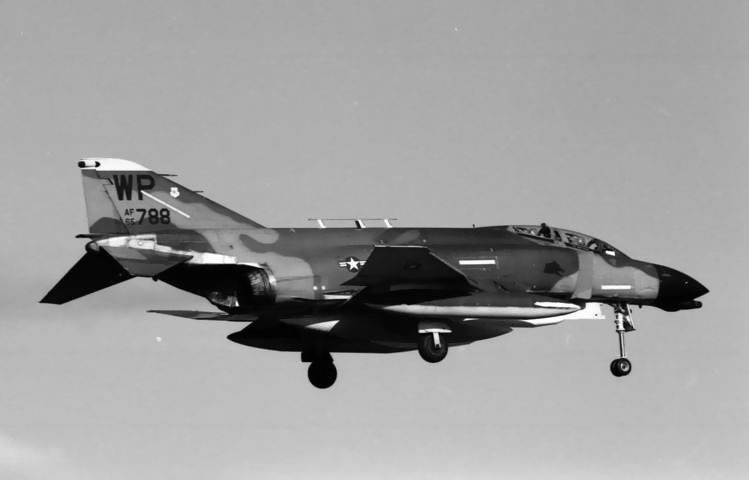 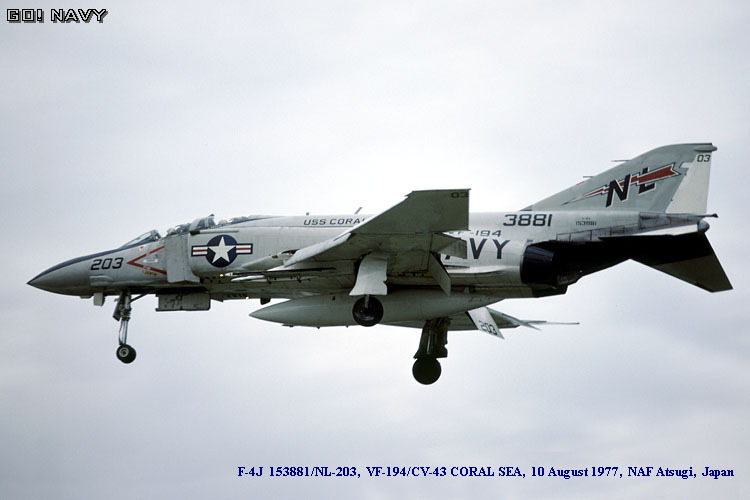 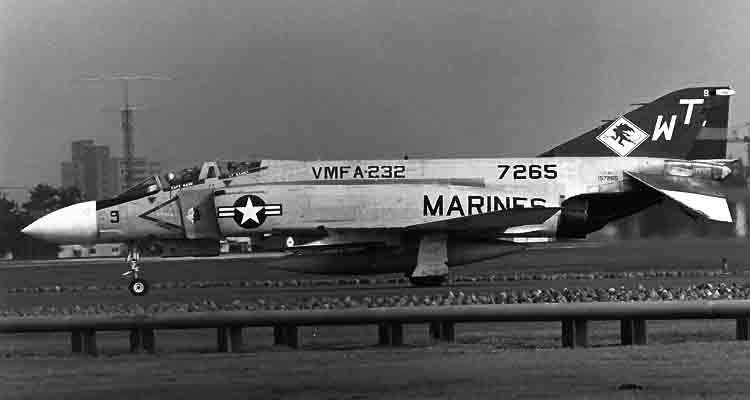 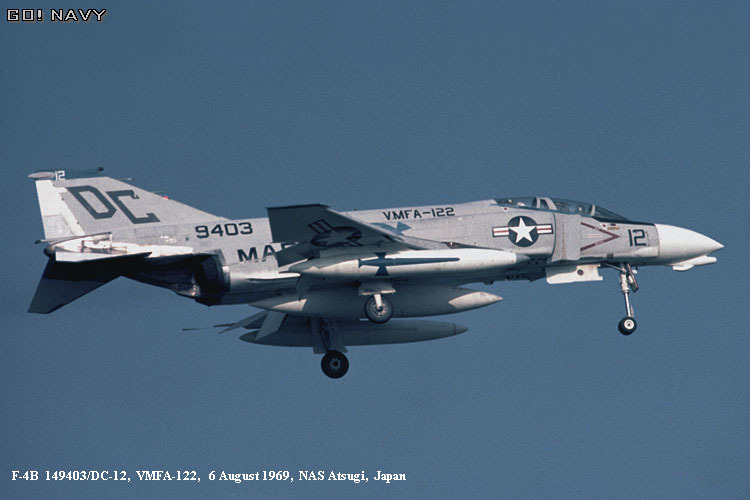 The immagini that I receive will be used only for my collection not for publications and are very interested in phantoms PACAF, Navy and Marines and A-7/A-6 and other aircraft Us Navy / Marines. 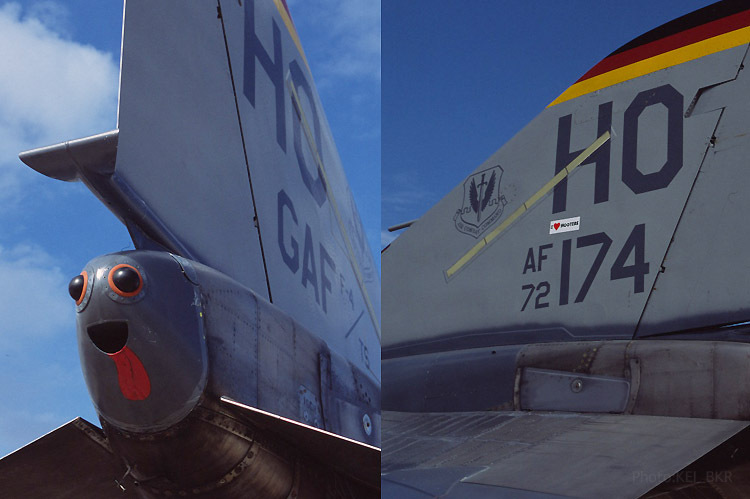 Please indicate preferences of types. 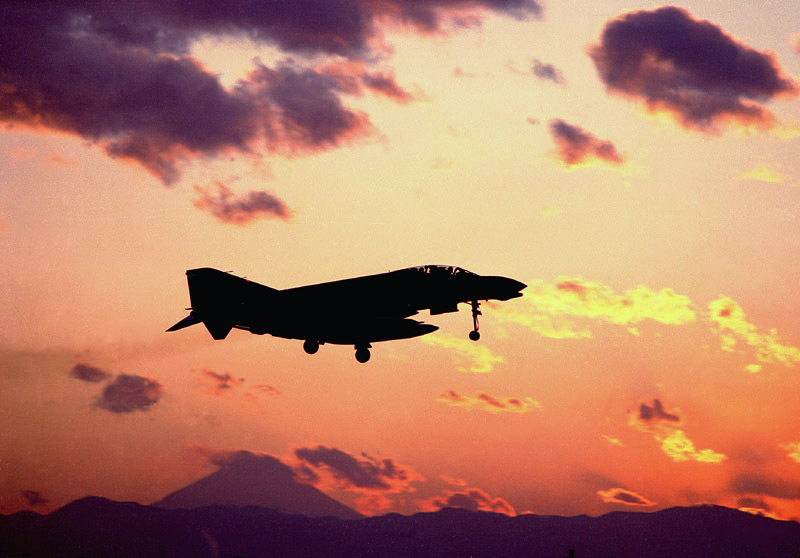 Thank you for your coming to my website. 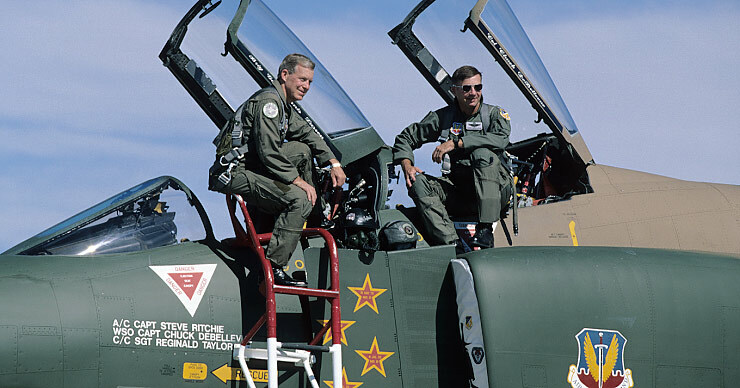 And, I'm very sorry to you can't read this Message Board II. 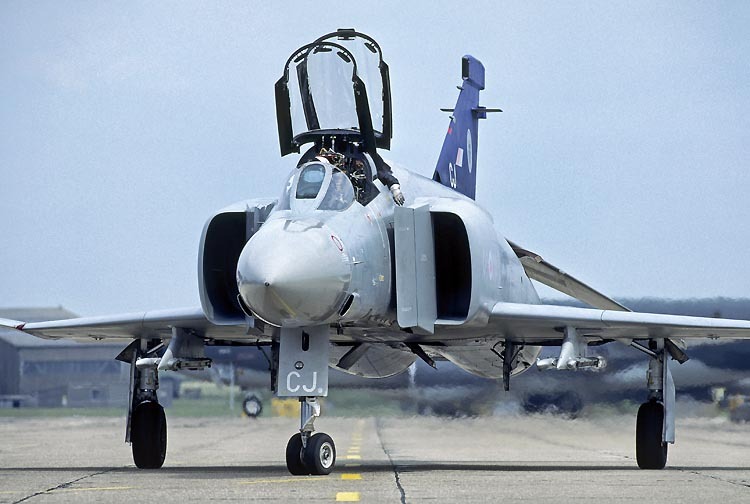 Please enjoying see some pictures. 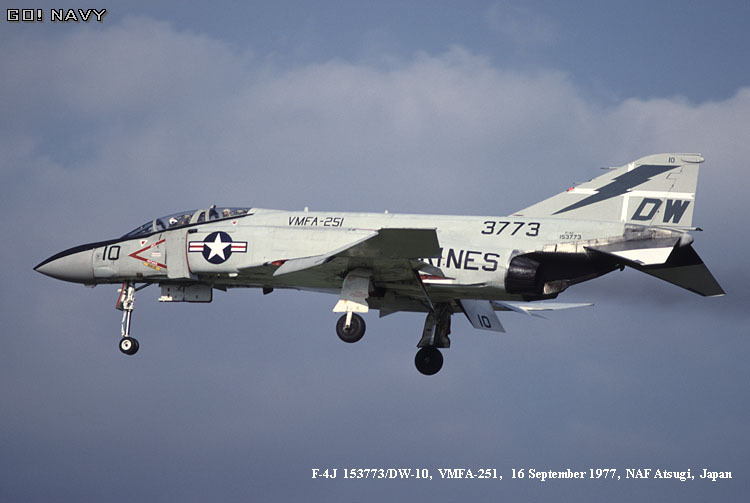 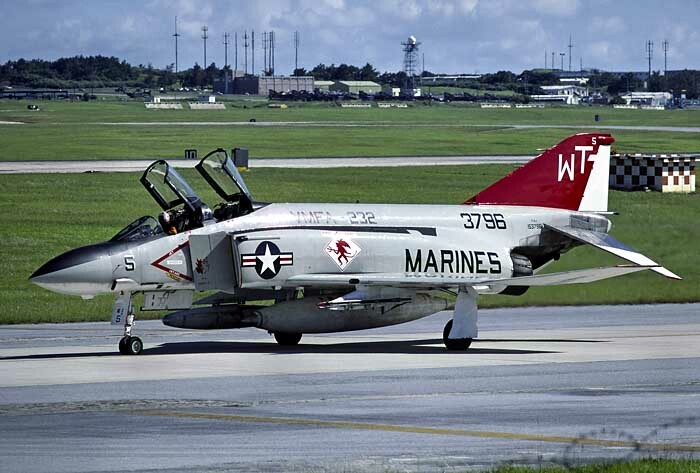 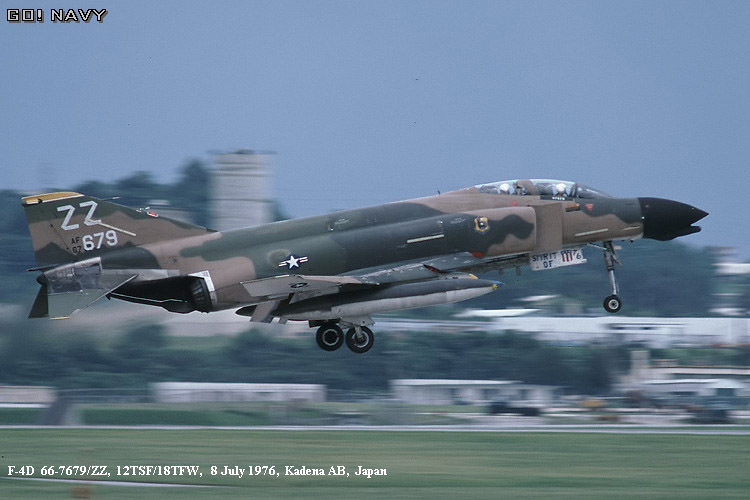 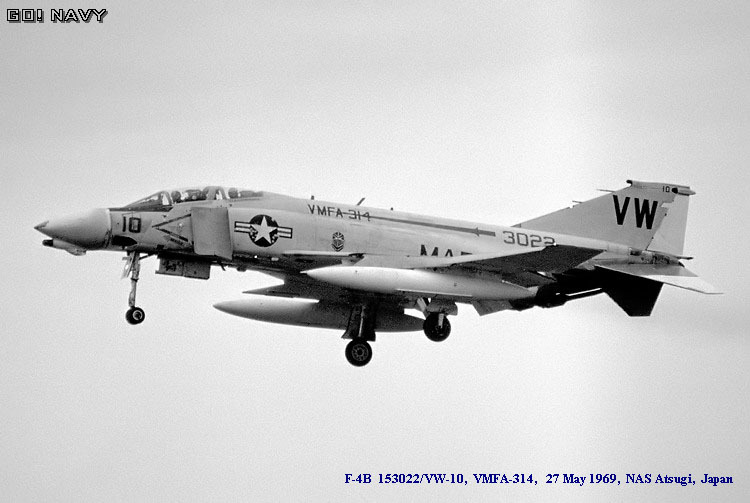 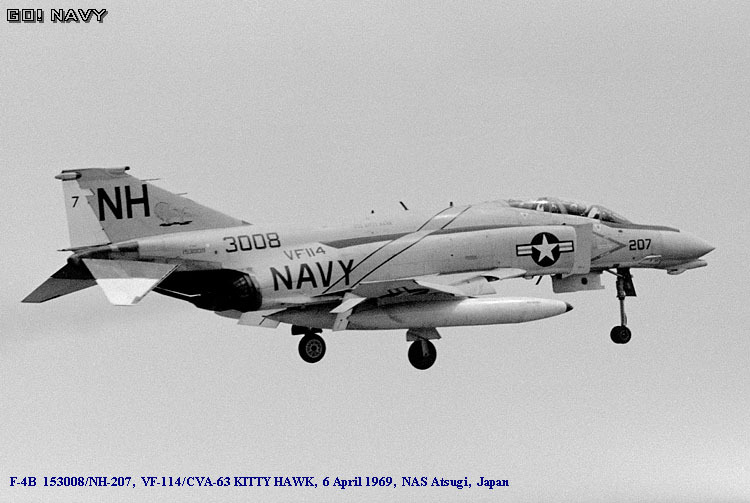 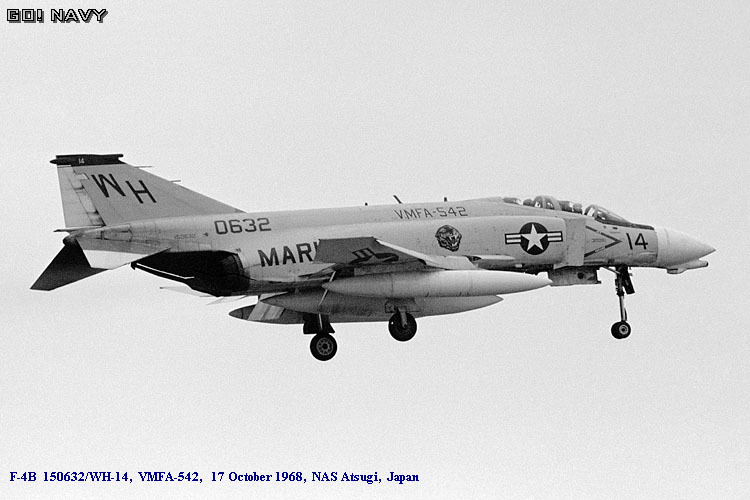 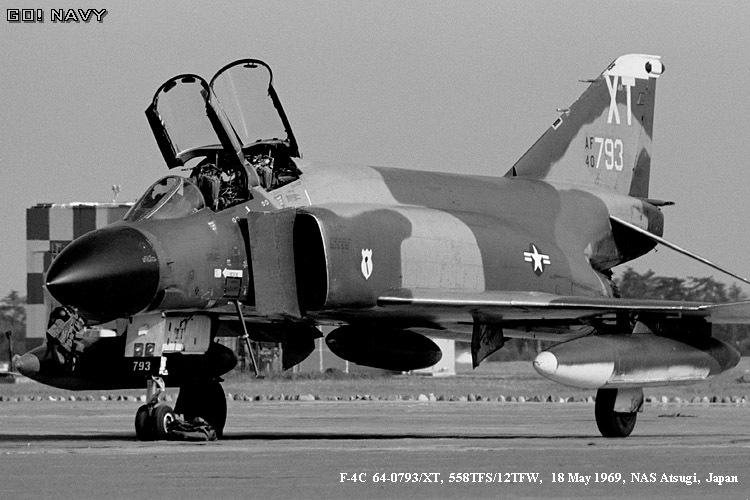 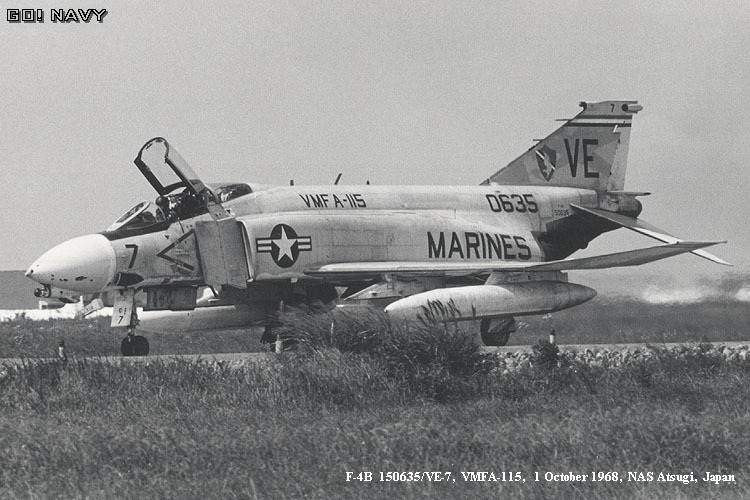 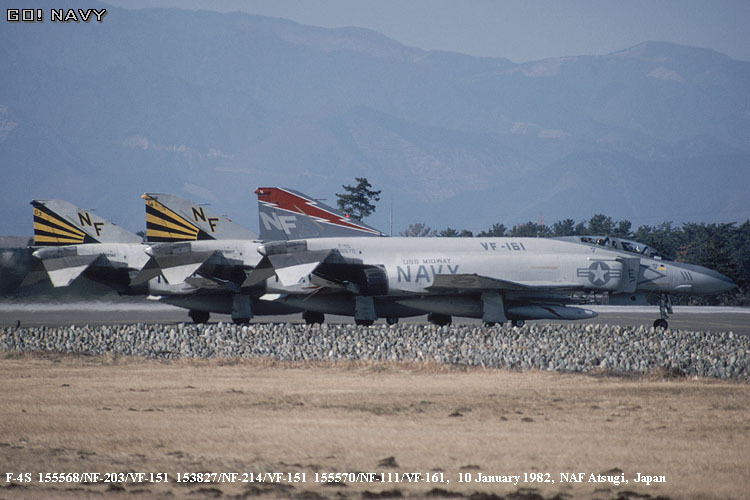 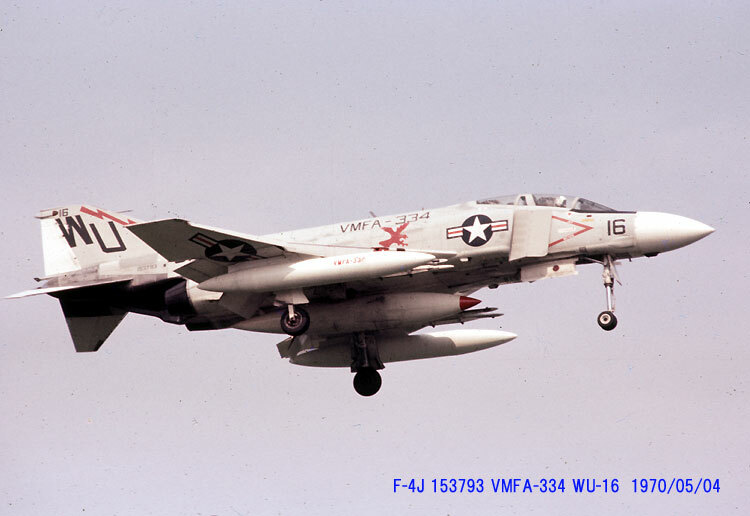 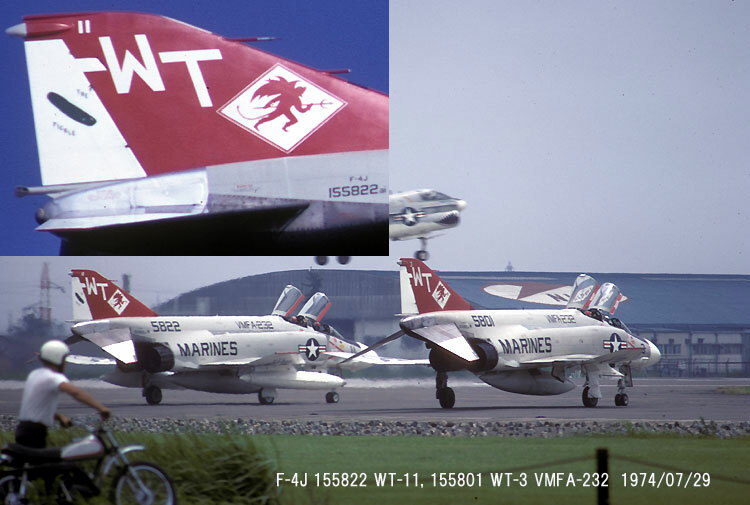 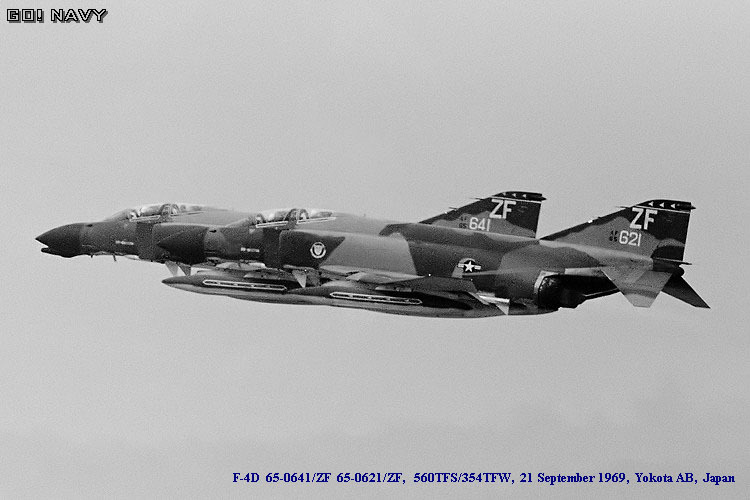 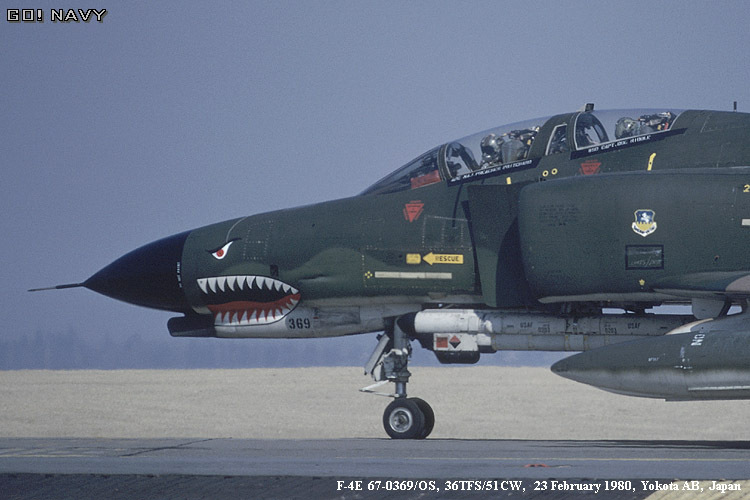 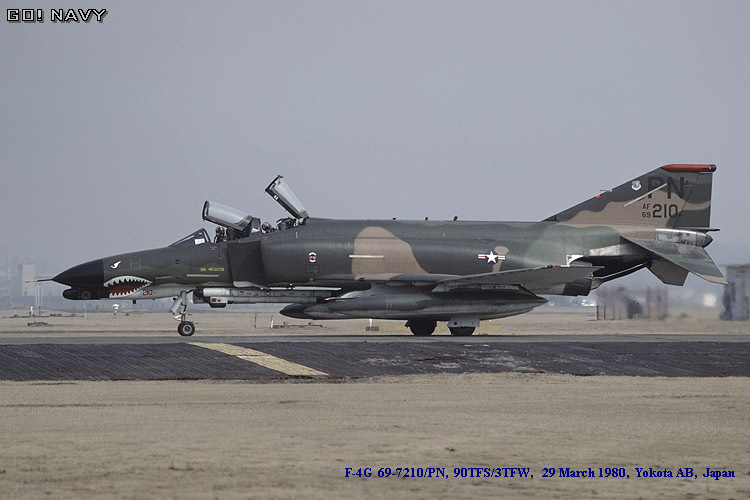 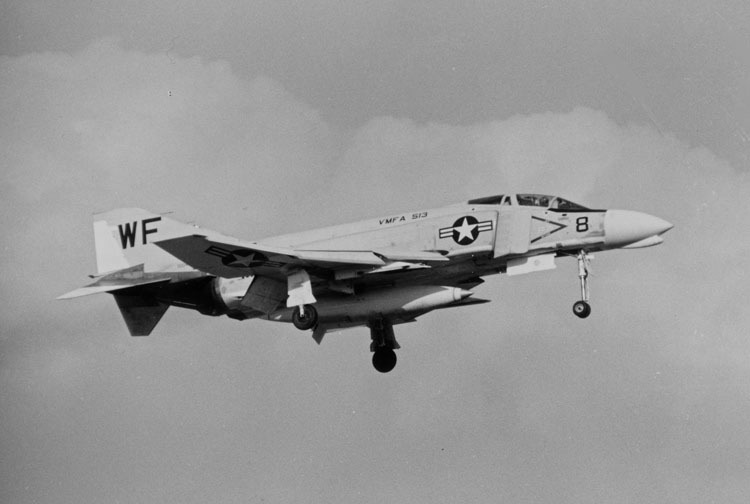 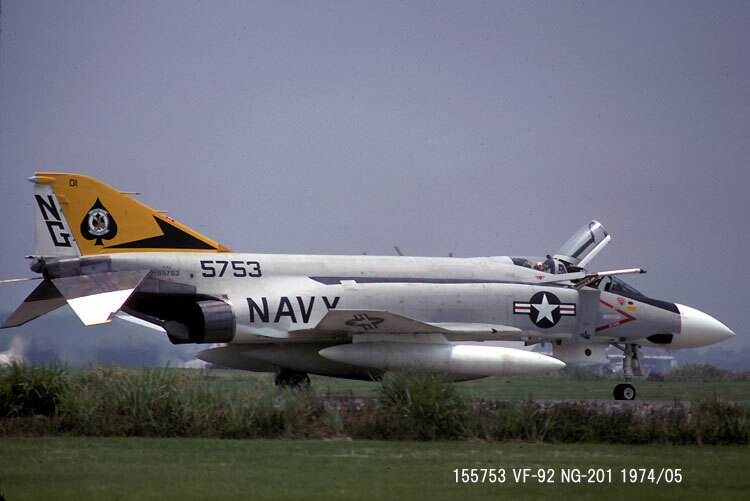 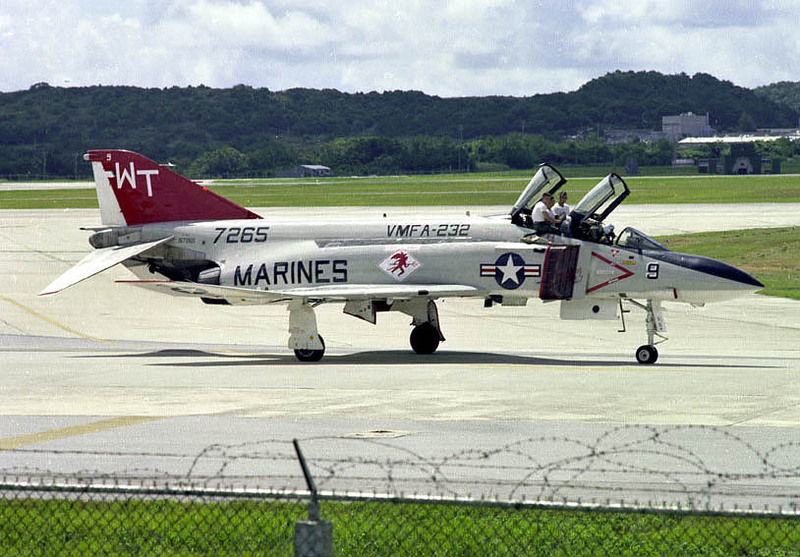 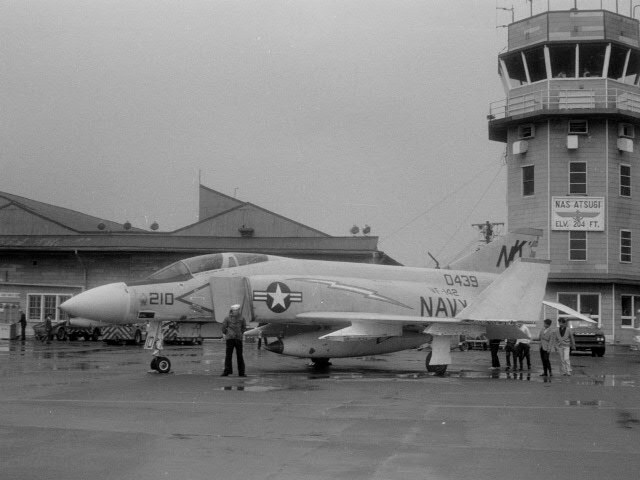 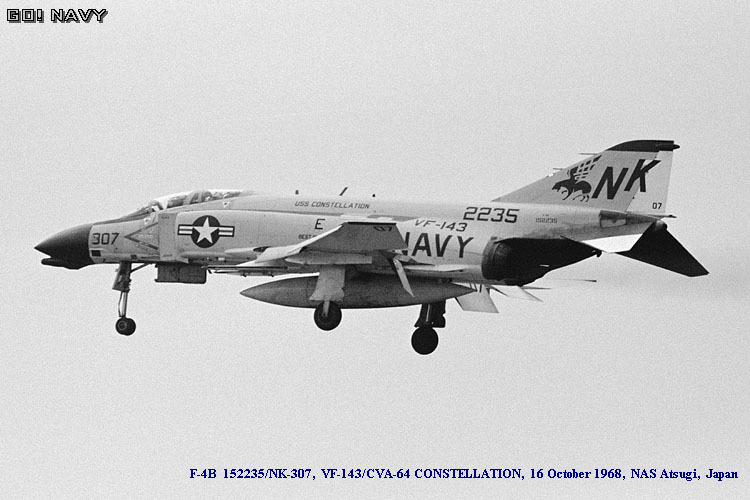 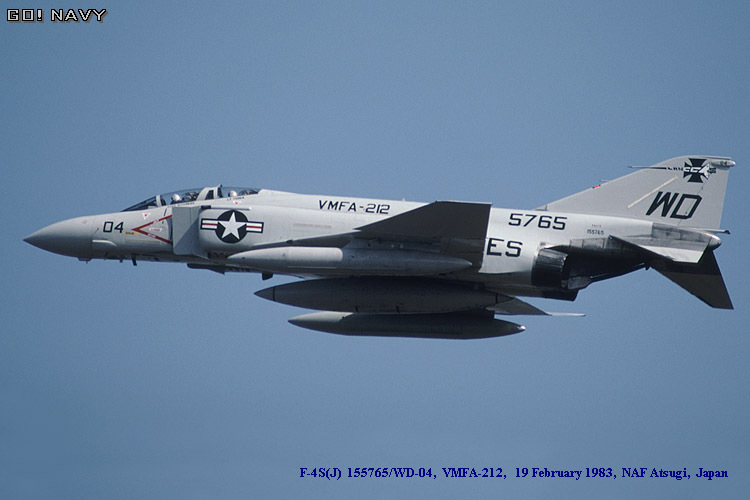 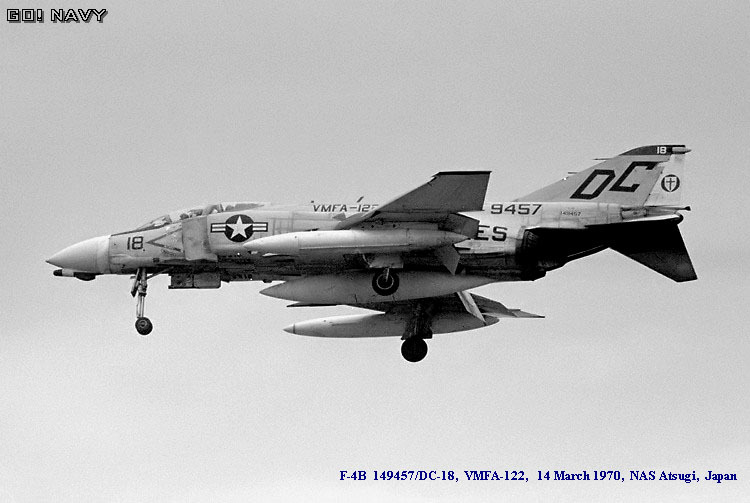 Well, Your posted picture - F-4D 66-7633/TJ 612TFS/401TFW - is very rare in Japan. 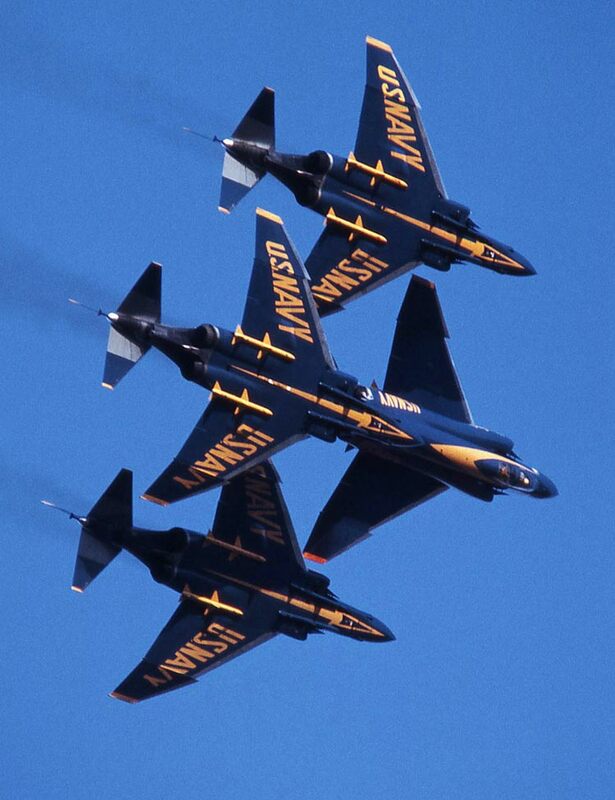 It's a great. 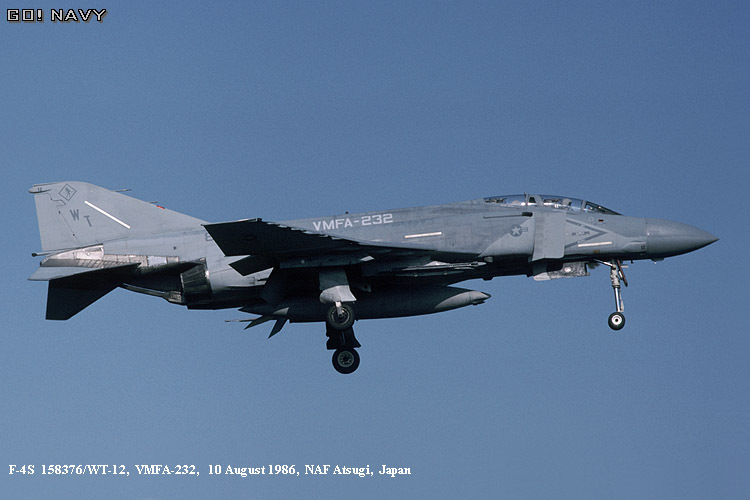 Now, we Japanese aviation fans has many interest in your message. 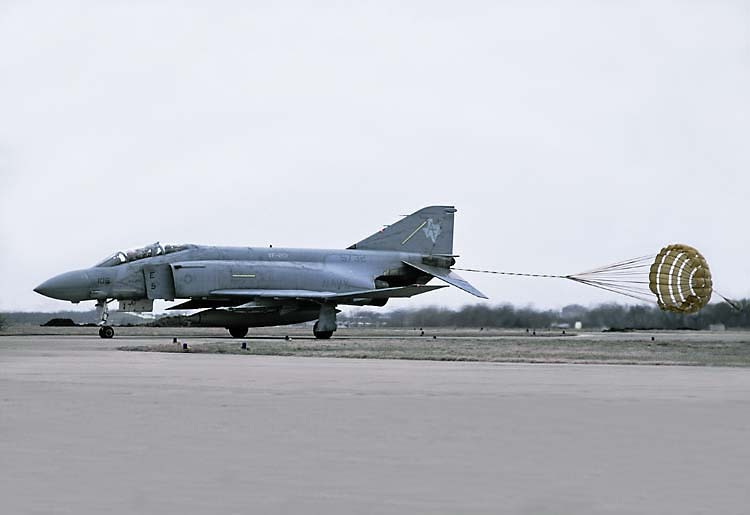 So, I expect that someone makes contact with you to exchanging pictures. 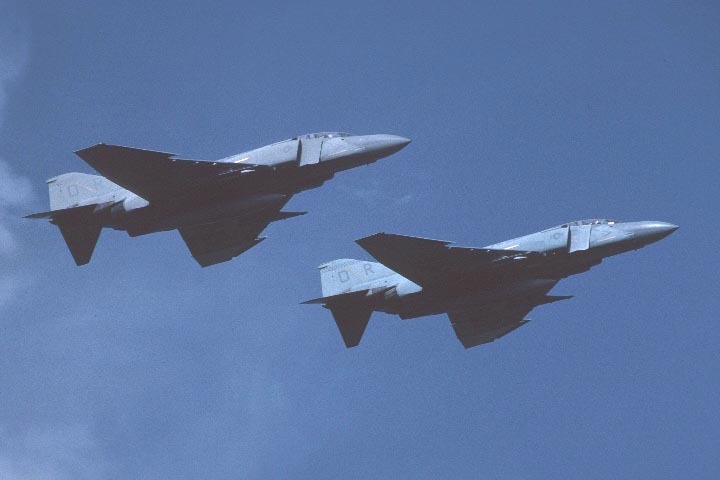 By the way, this topic will be finish at this time. 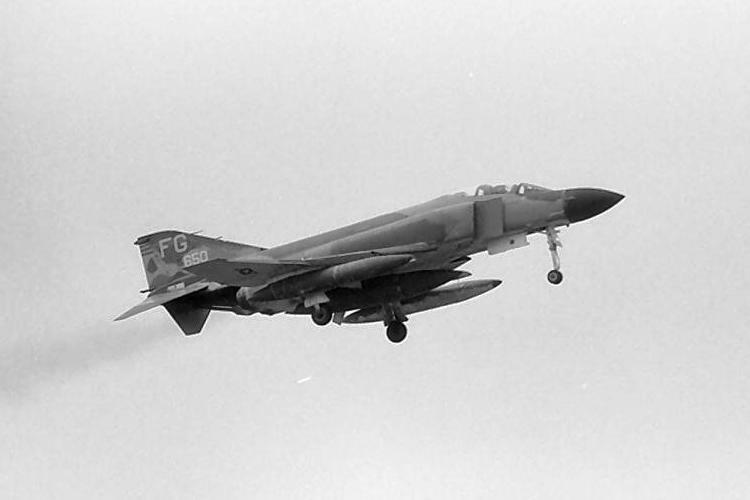 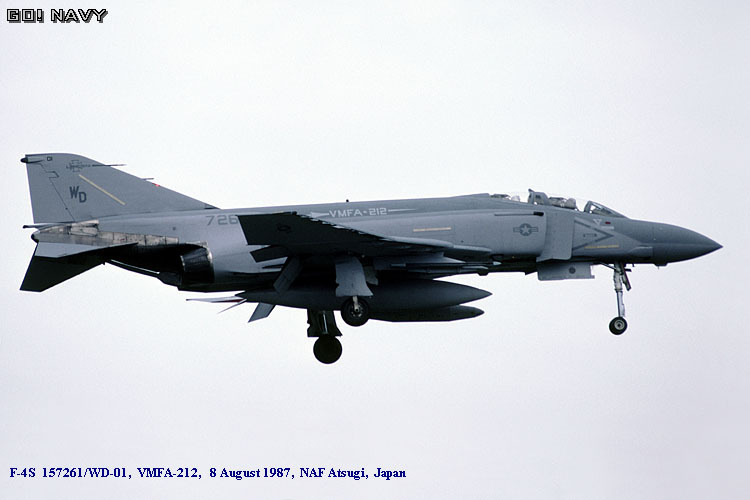 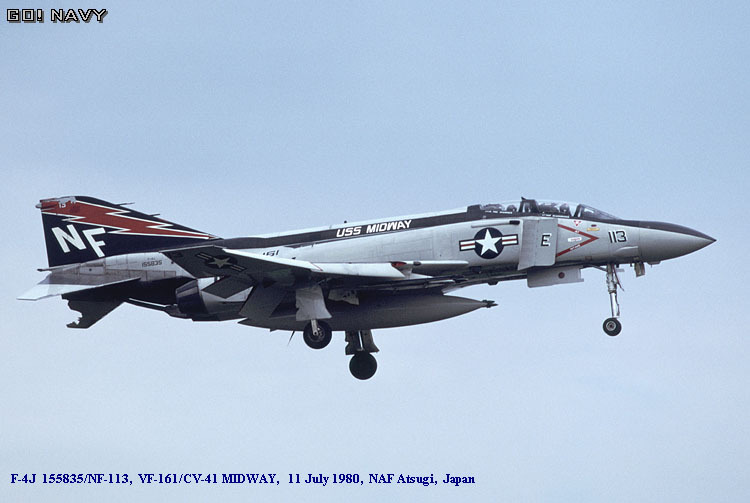 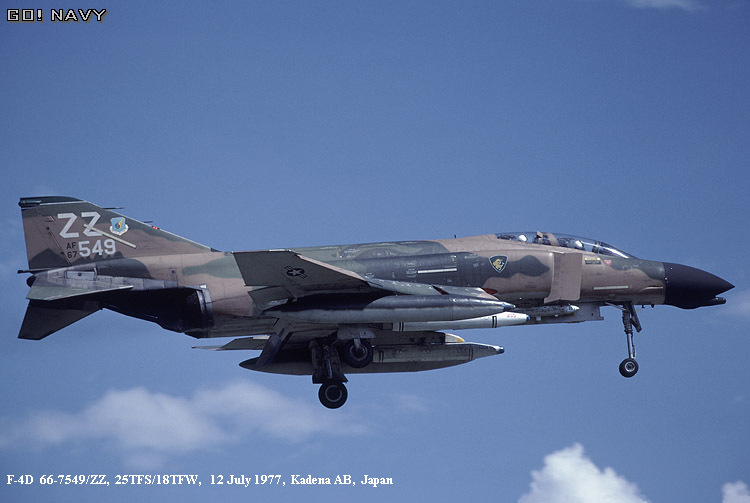 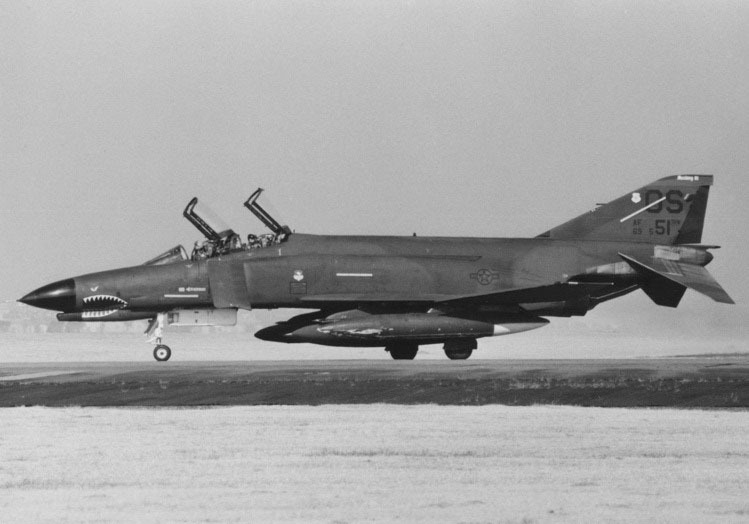 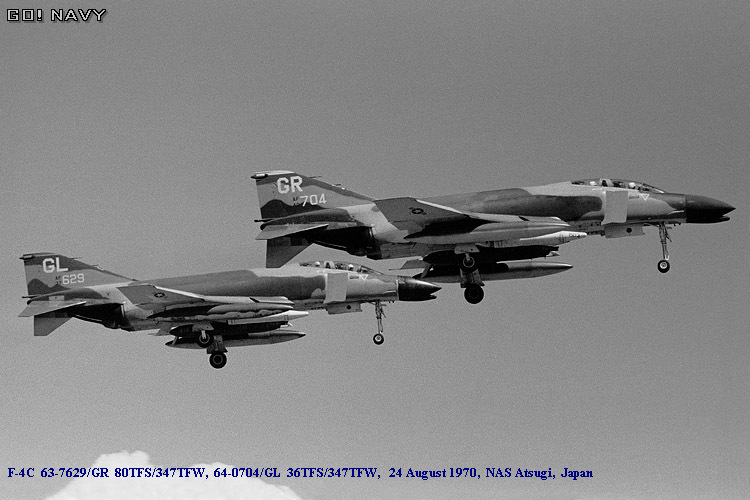 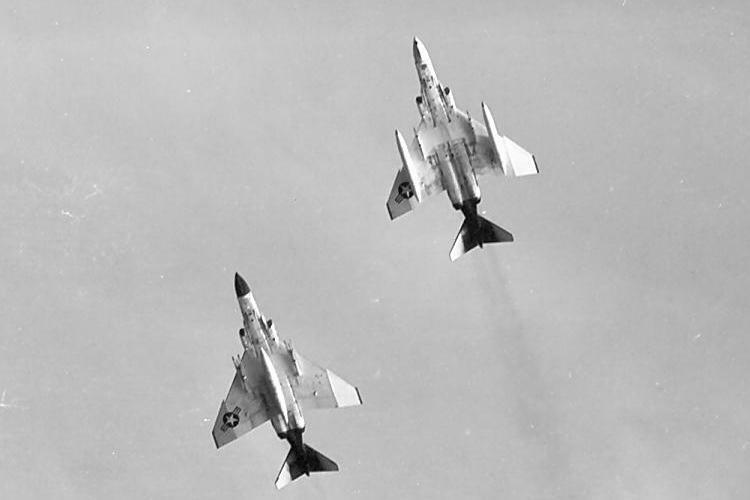 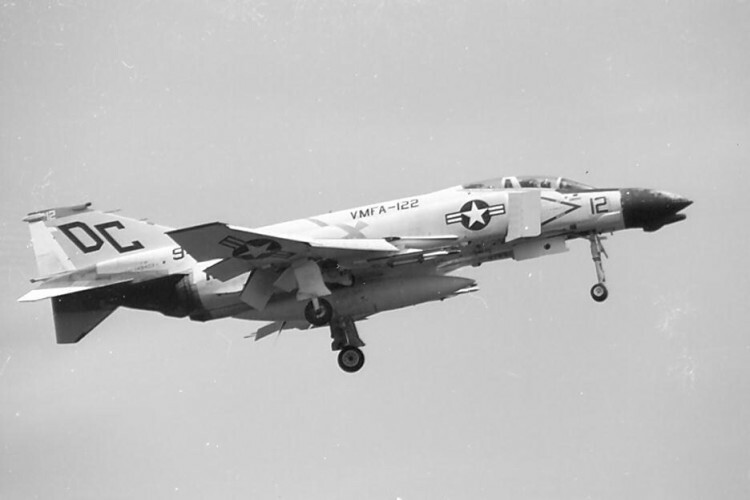 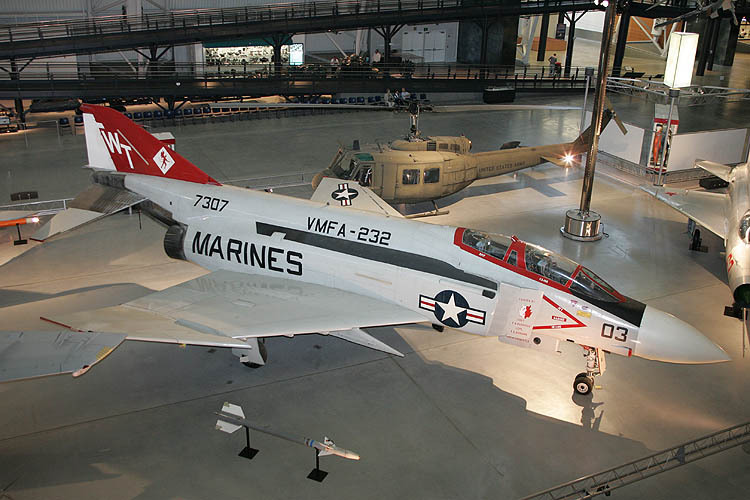 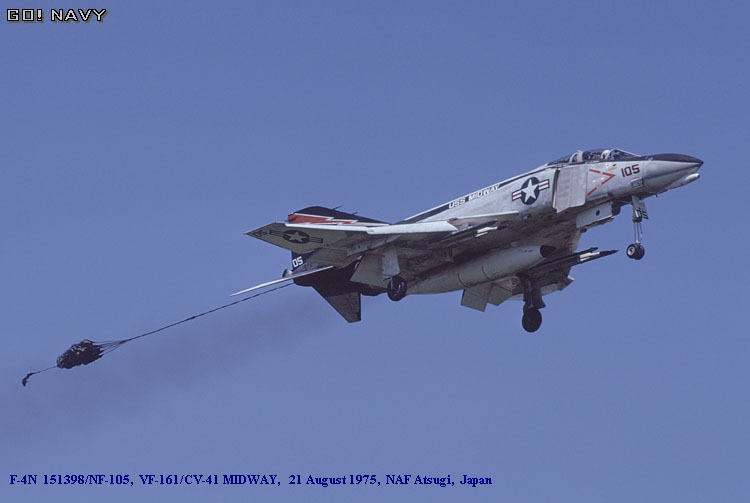 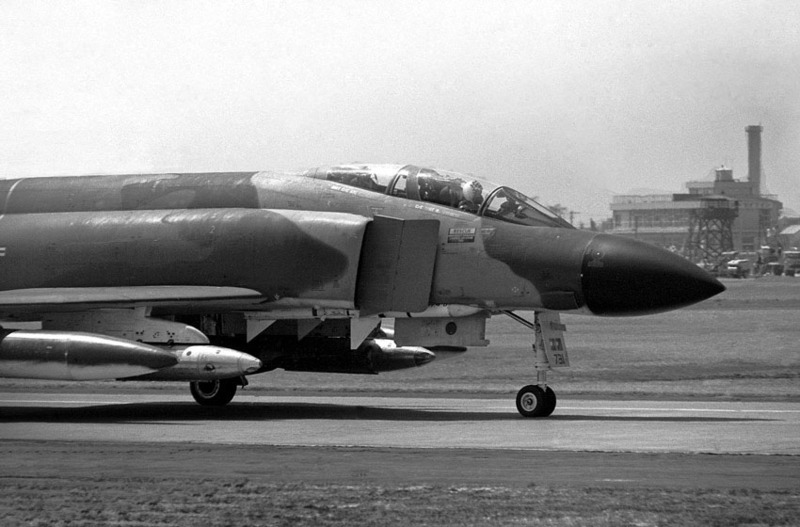 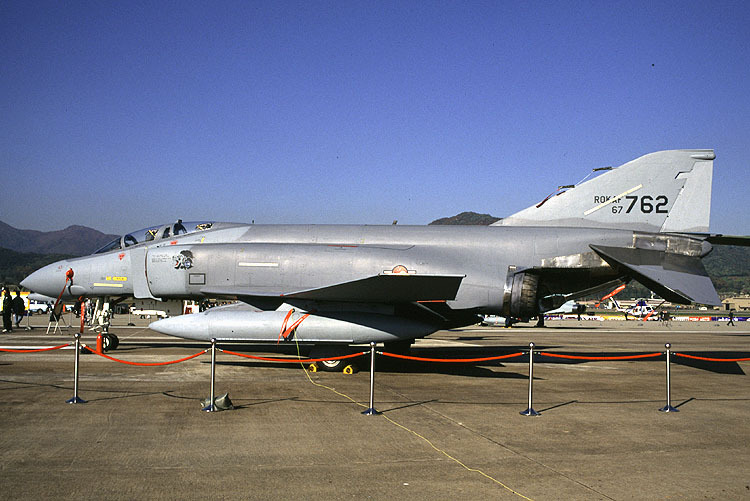 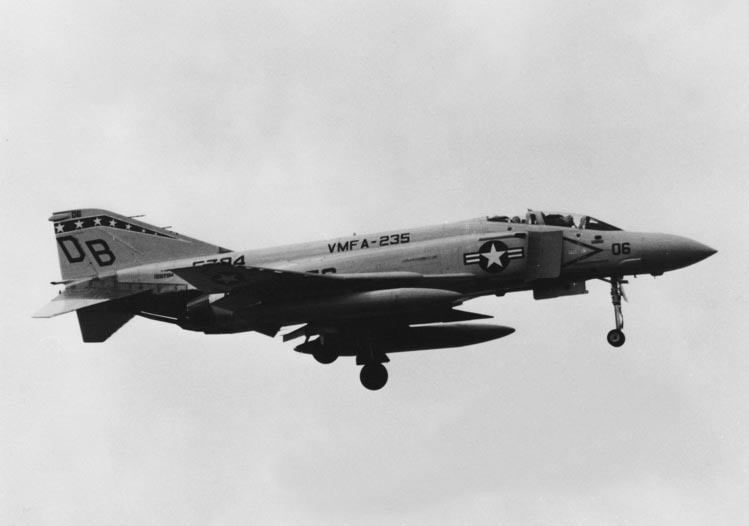 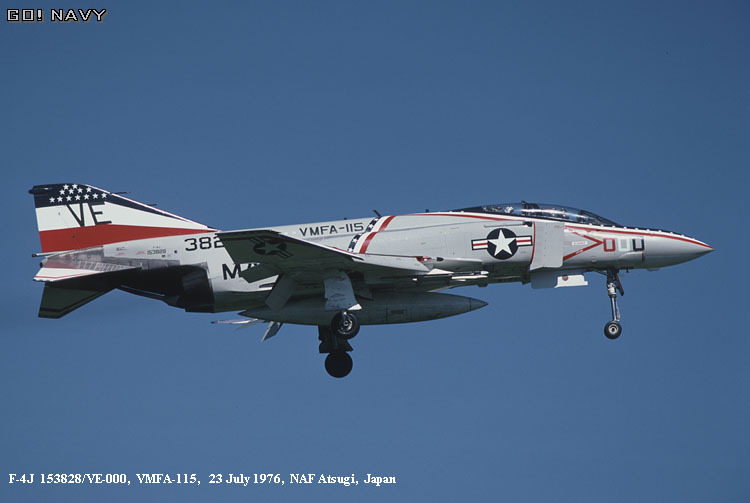 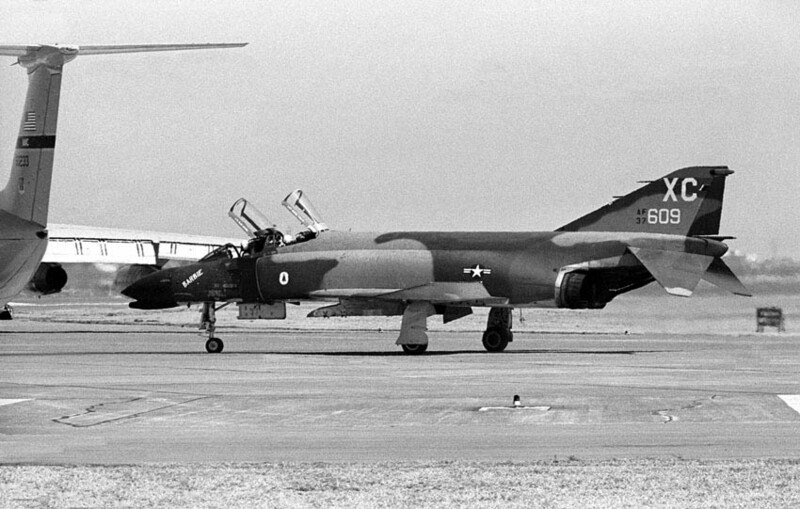 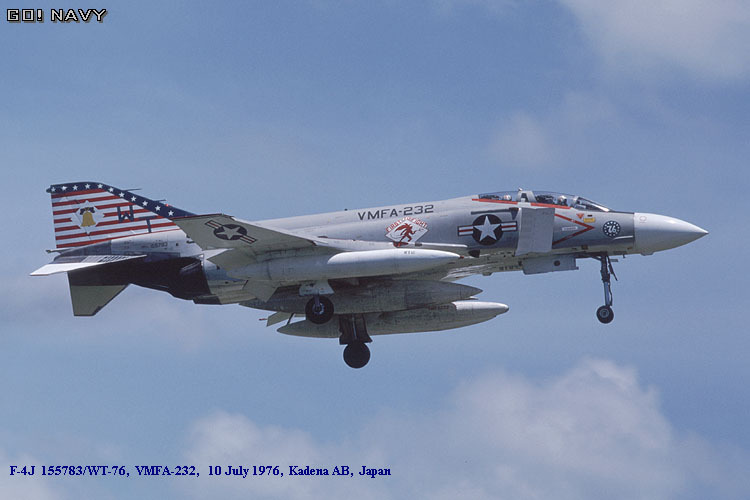 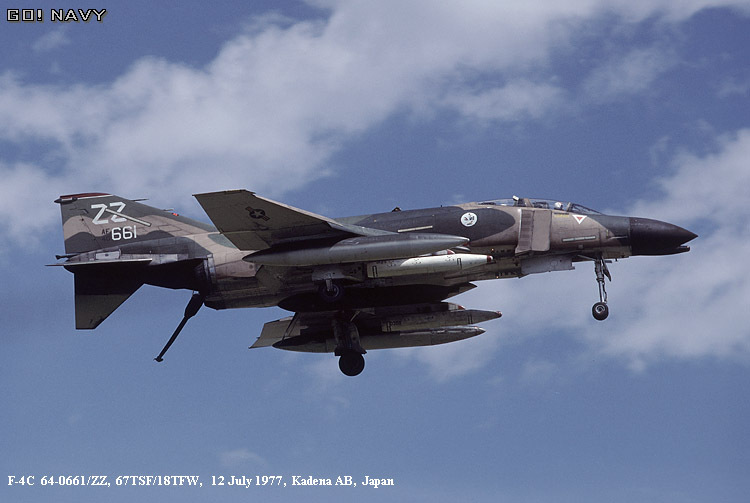 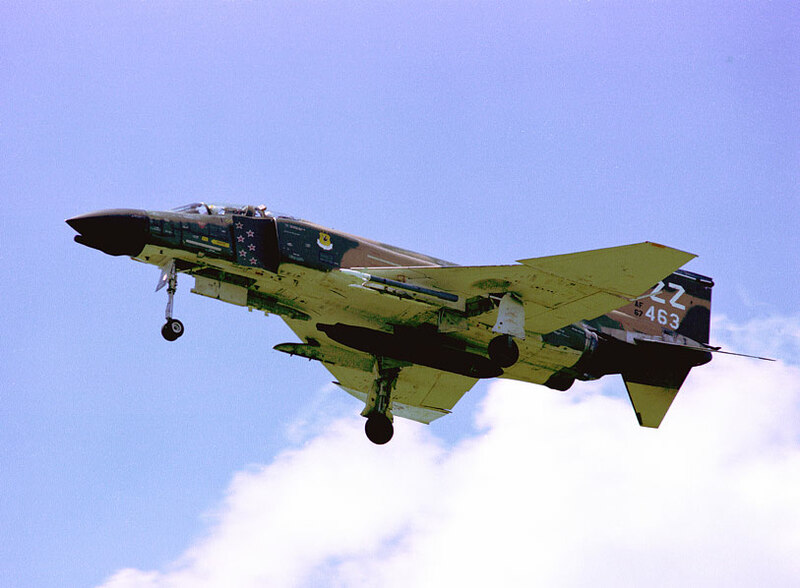 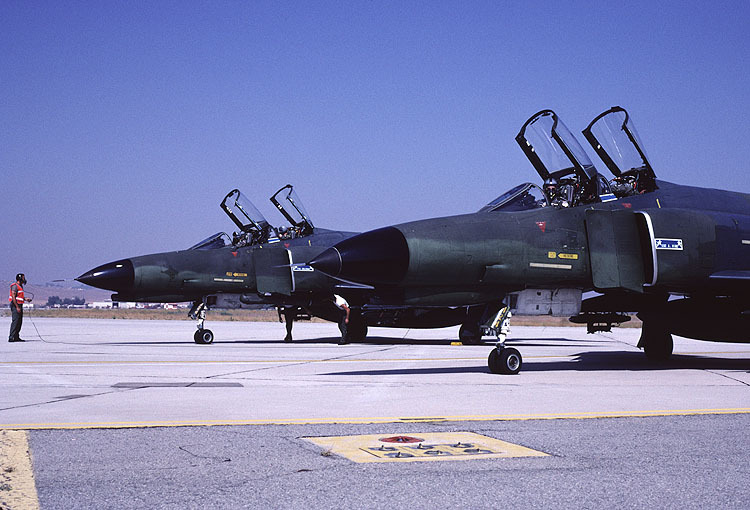 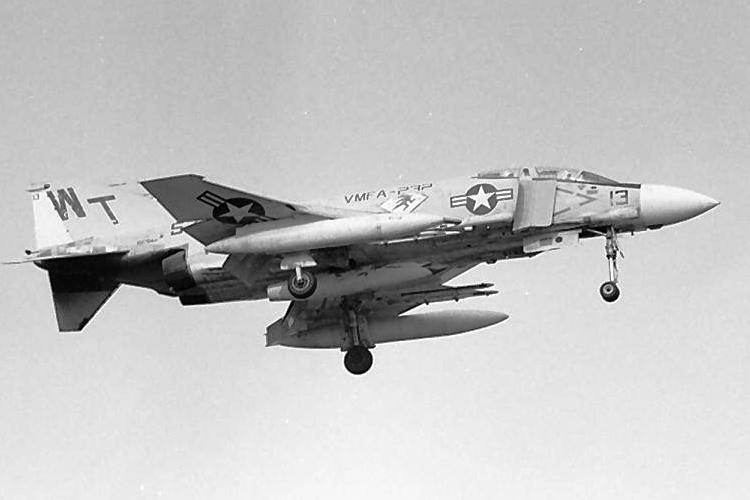 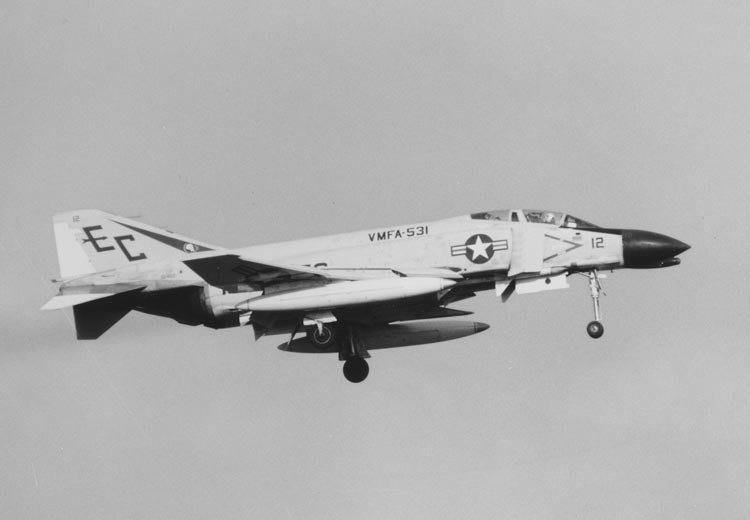 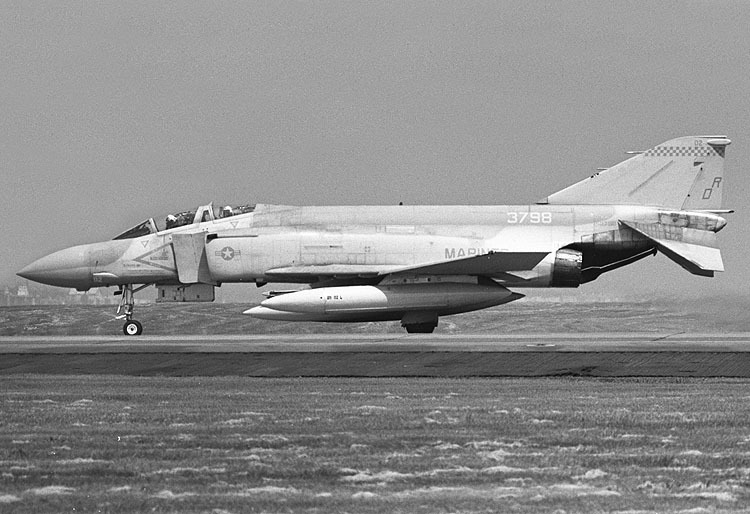 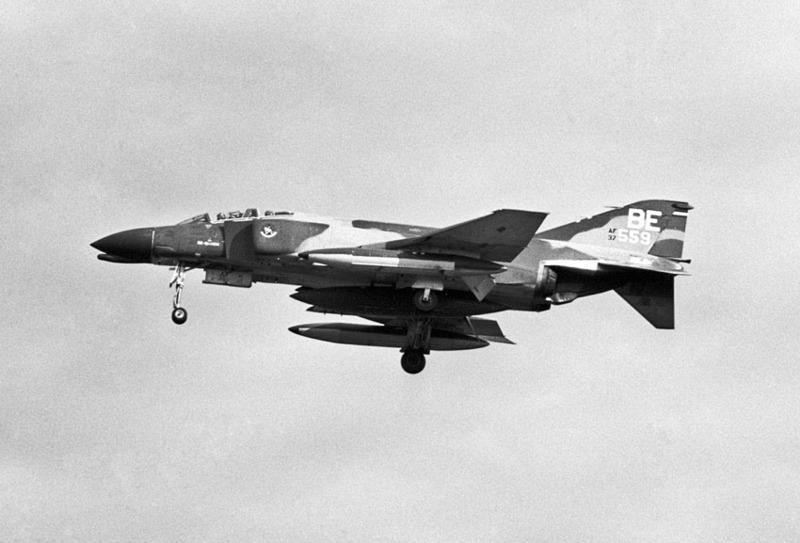 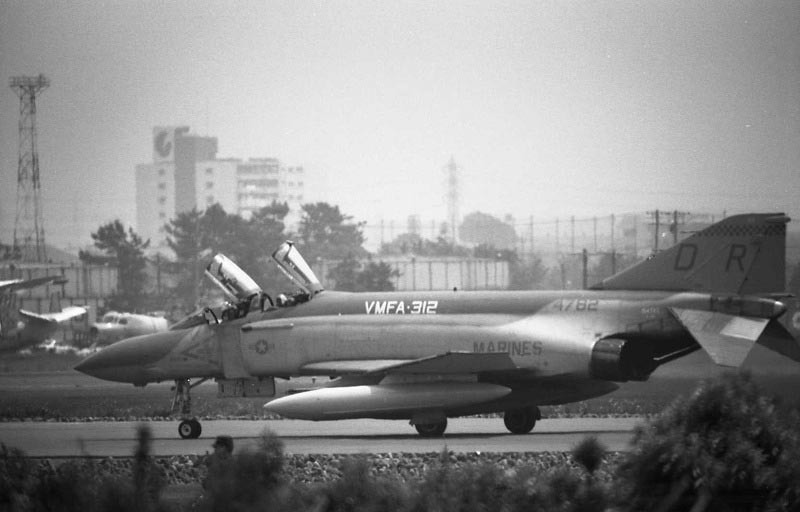 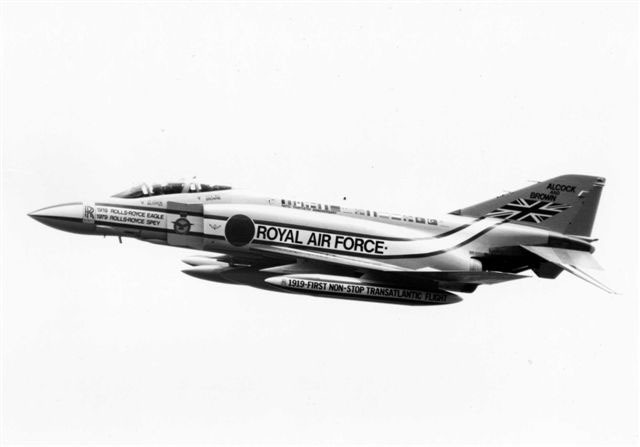 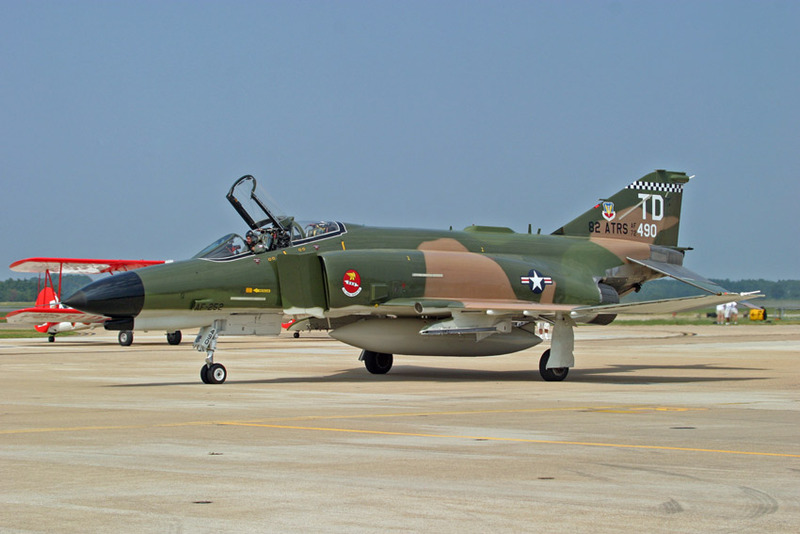 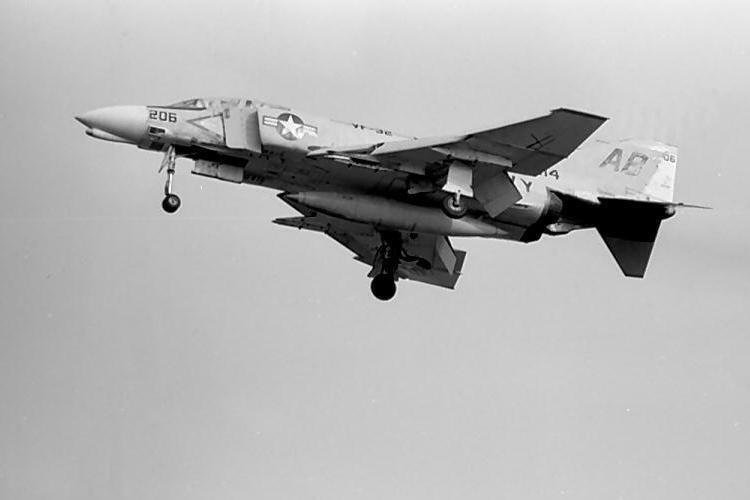 The next topic is "F-4 Phantom II JASDF". 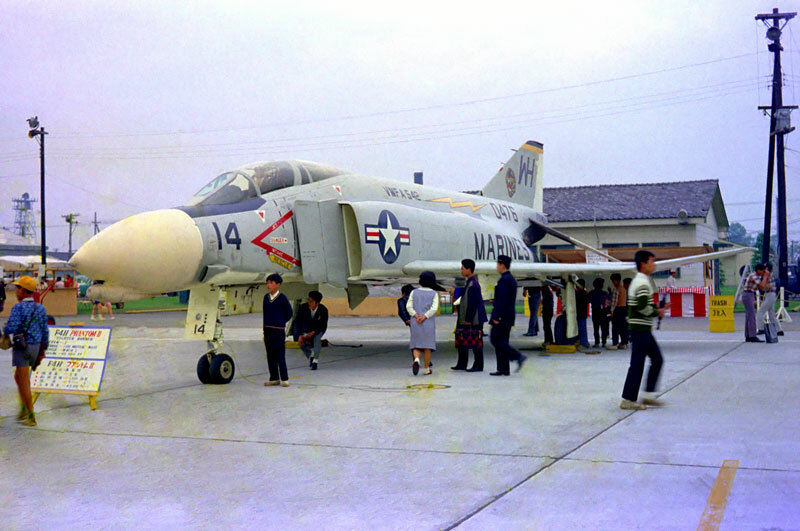 Please come again if interested.